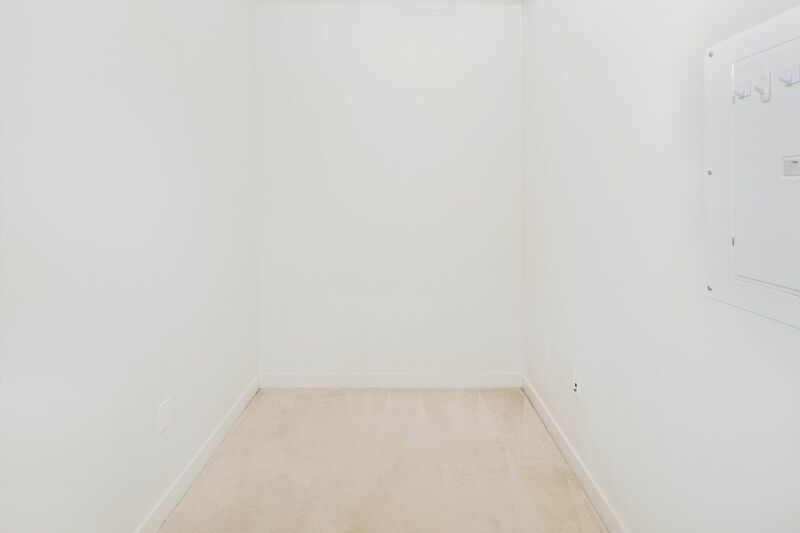 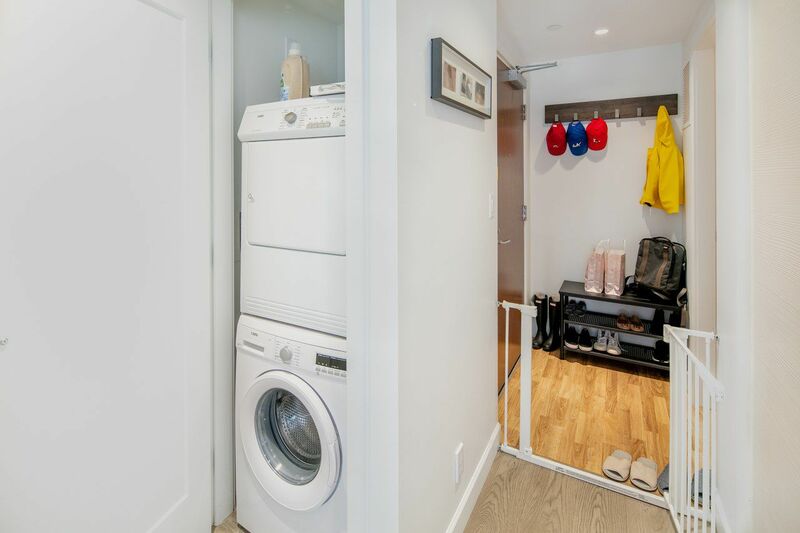 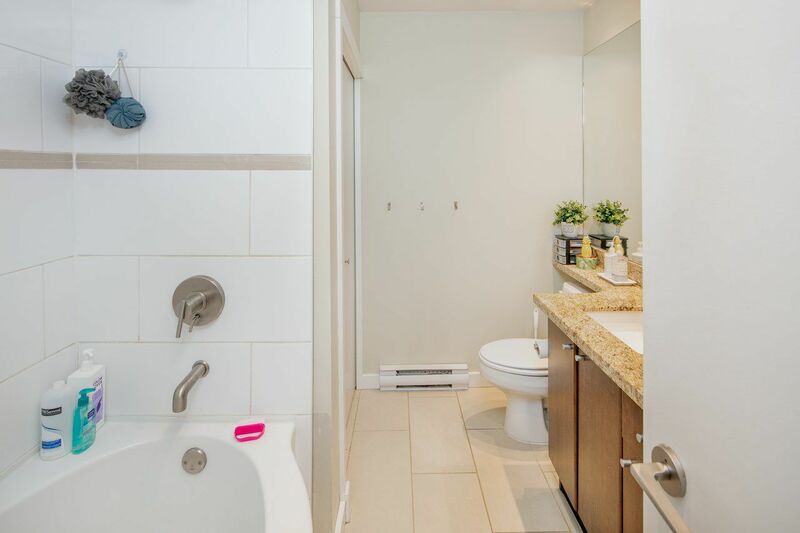 Strata corporations may have Rental Restriction Bylaws that can restrict or prevent strata owners from renting their strata units. 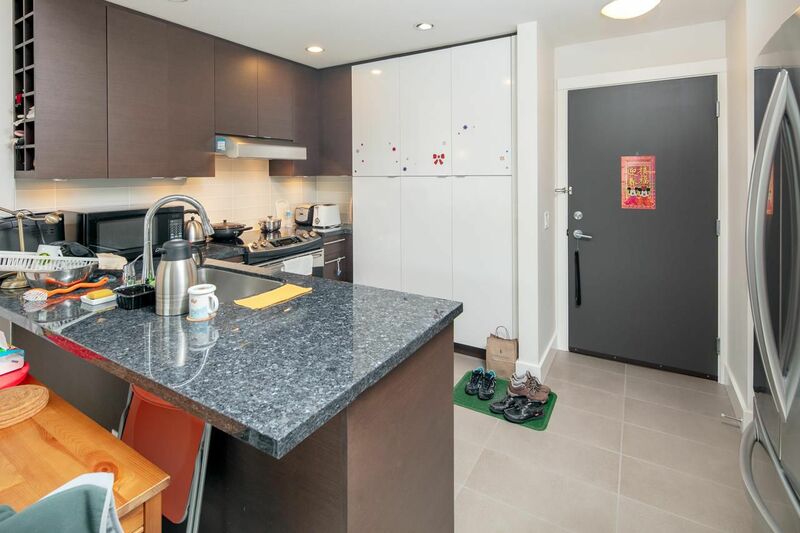 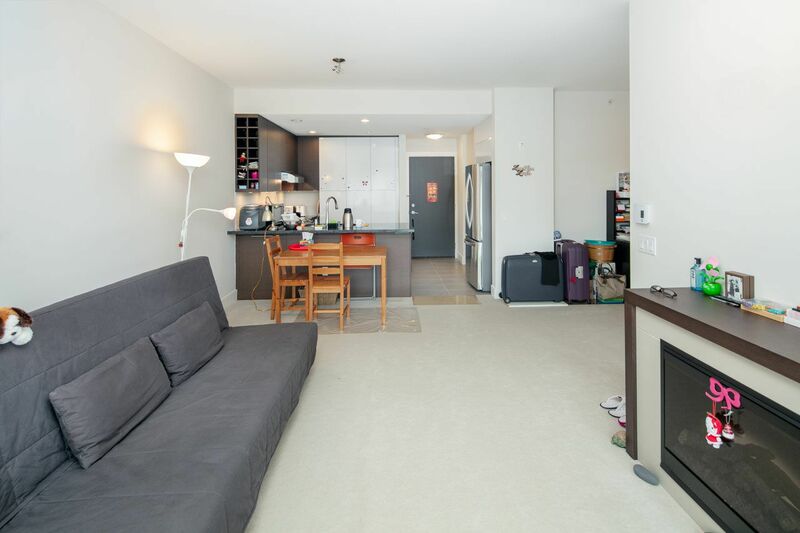 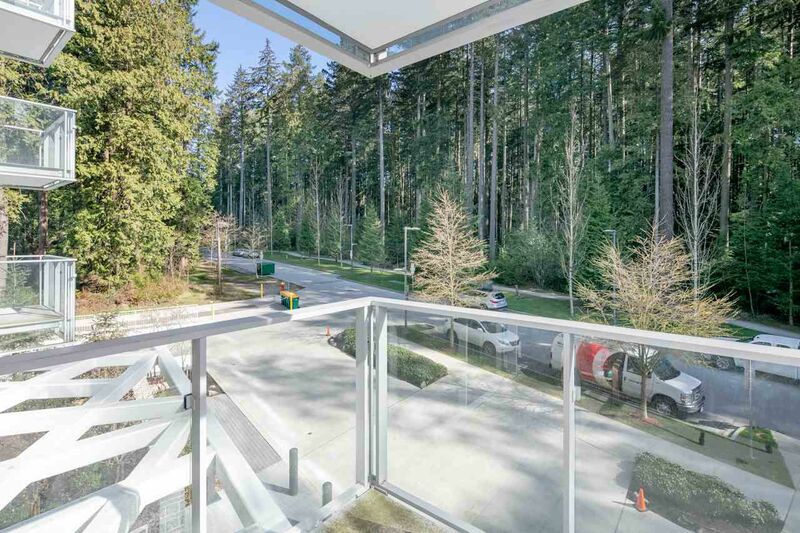 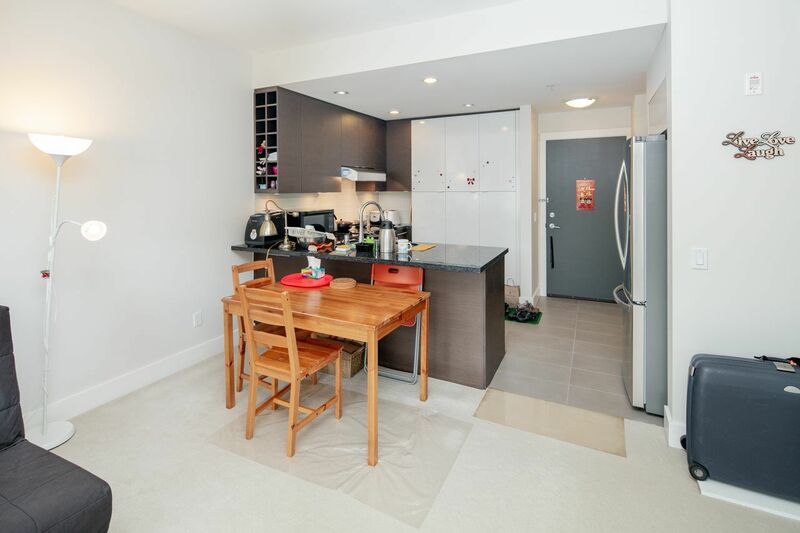 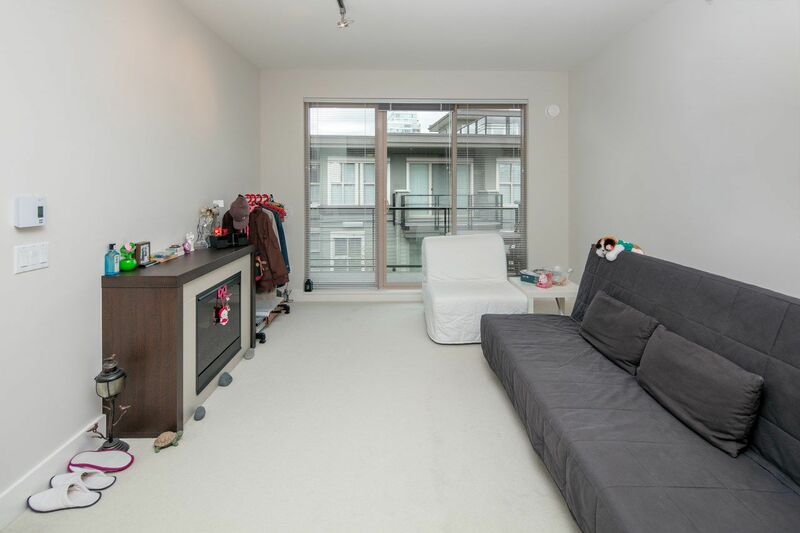 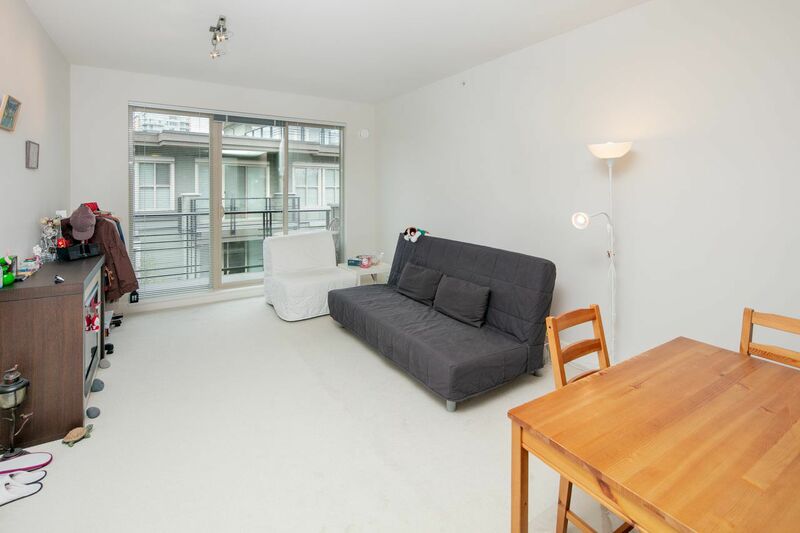 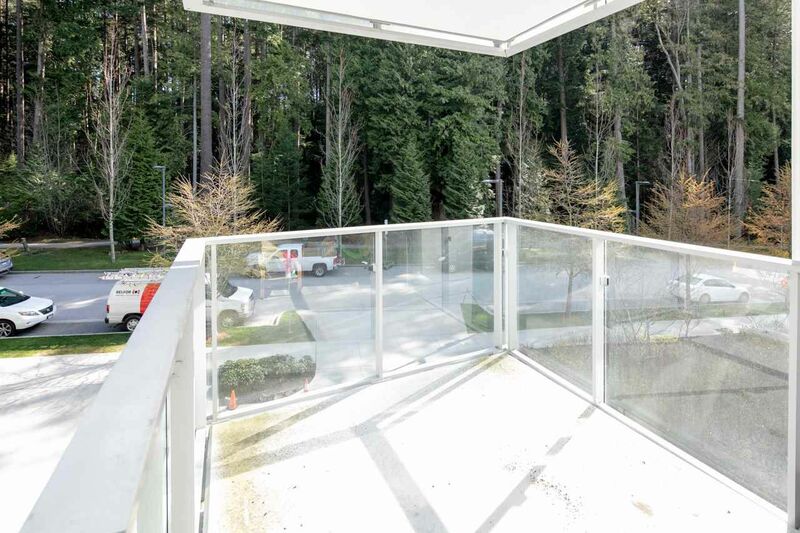 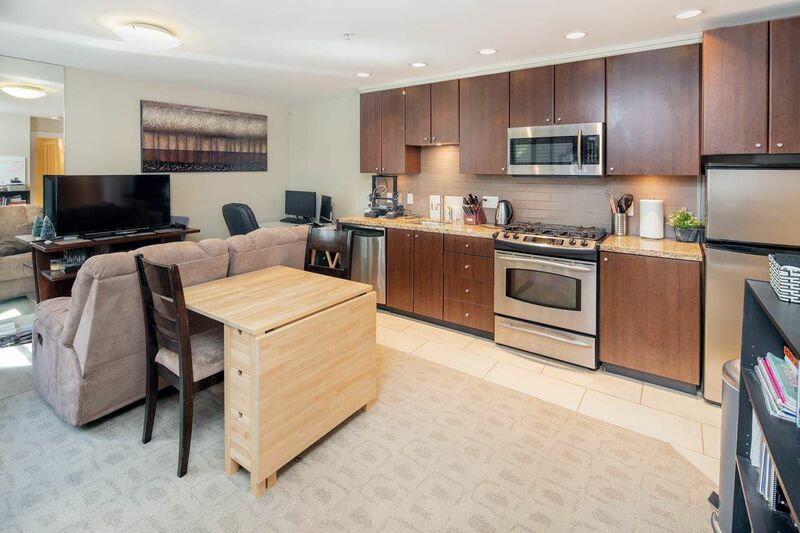 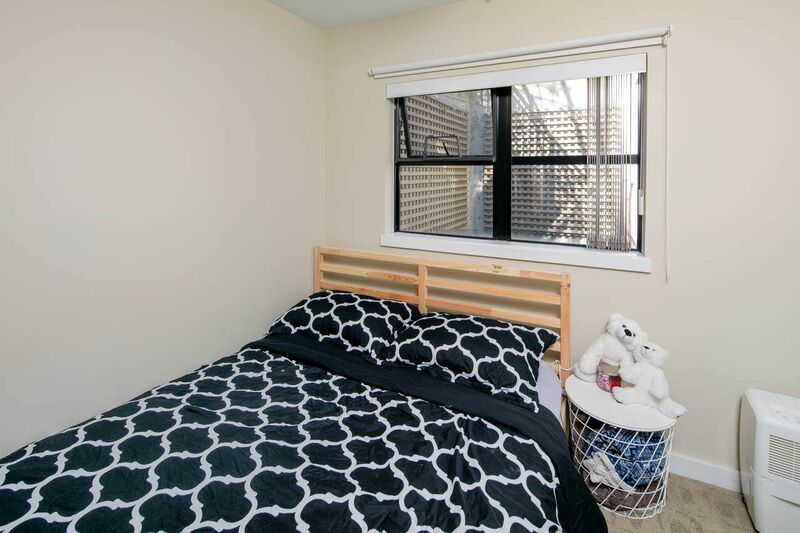 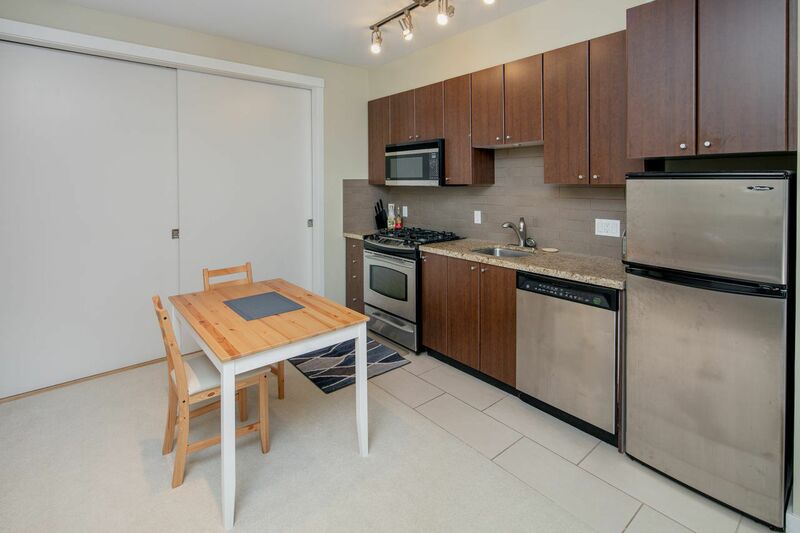 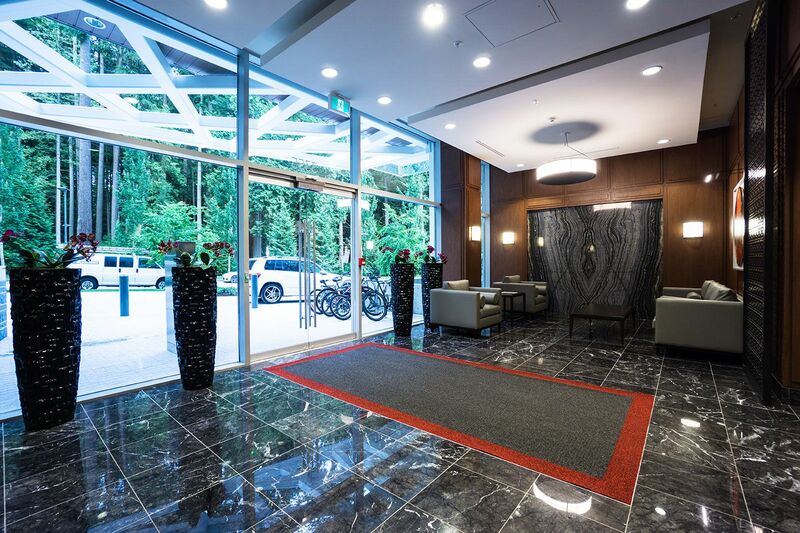 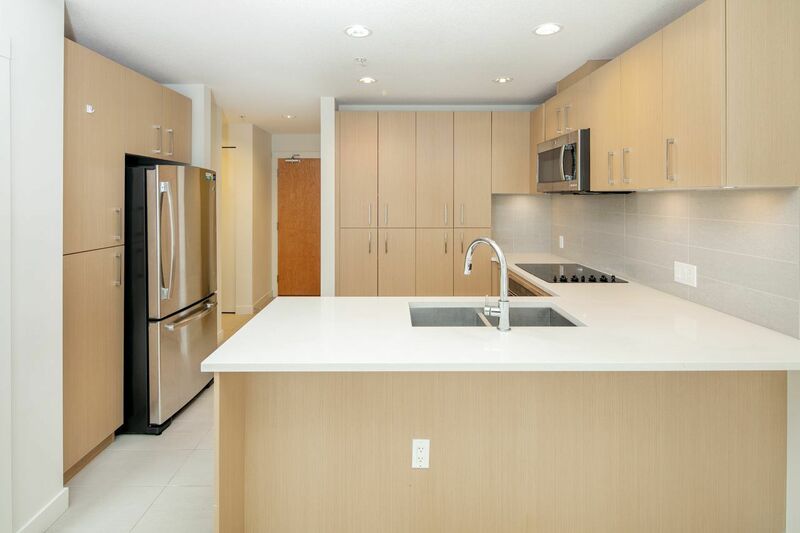 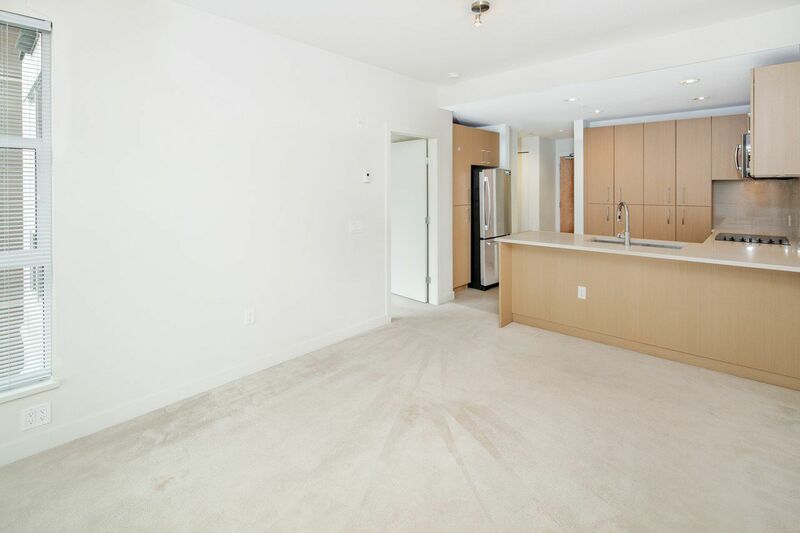 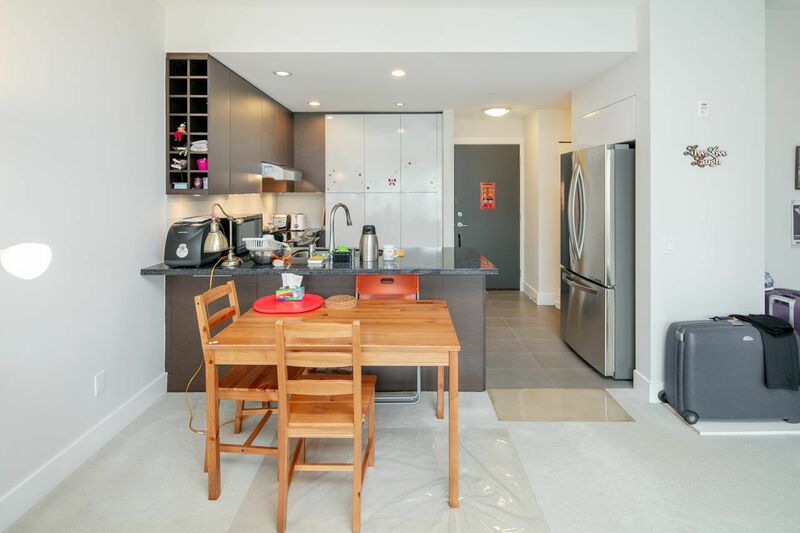 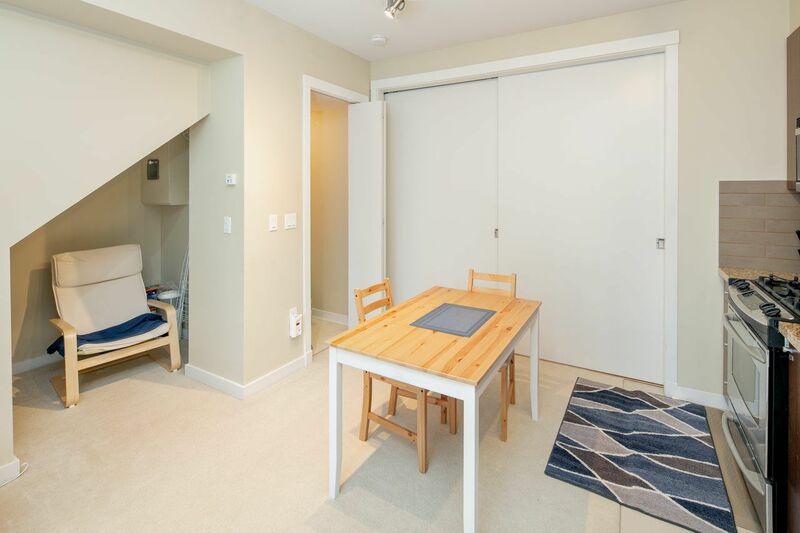 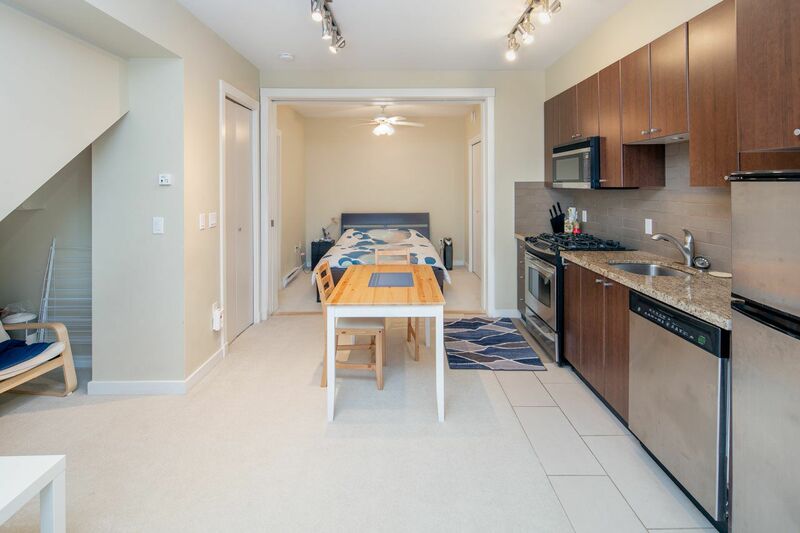 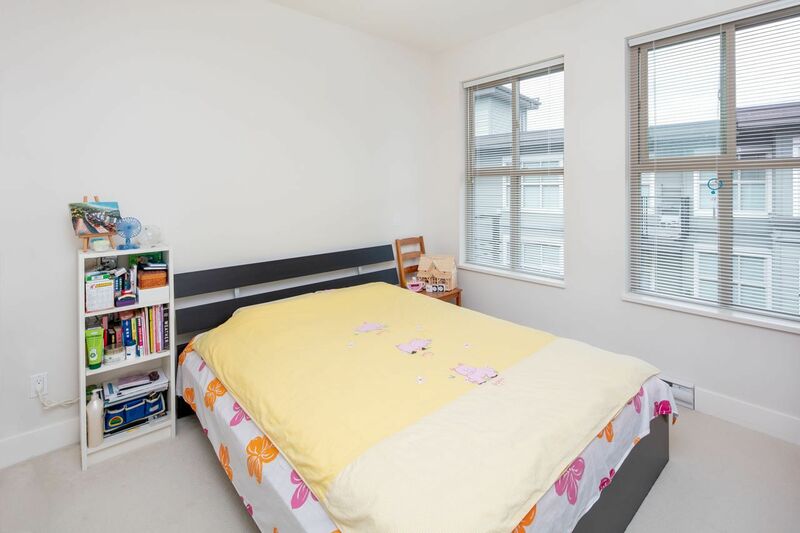 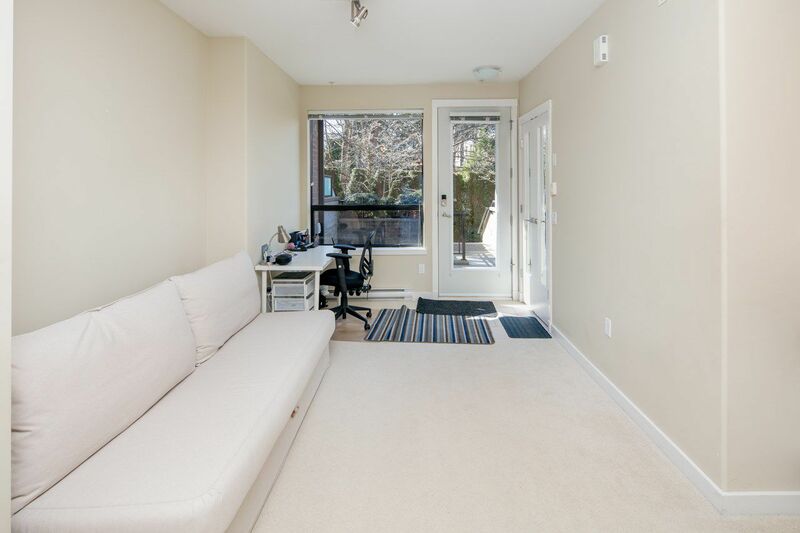 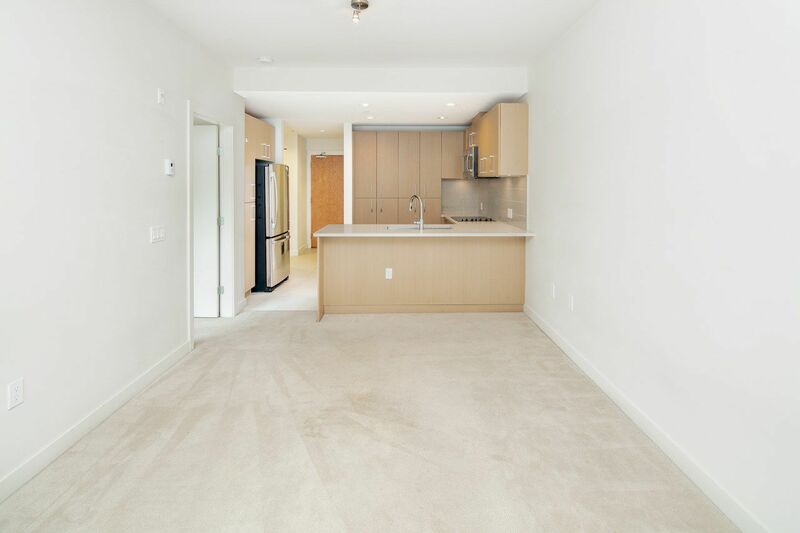 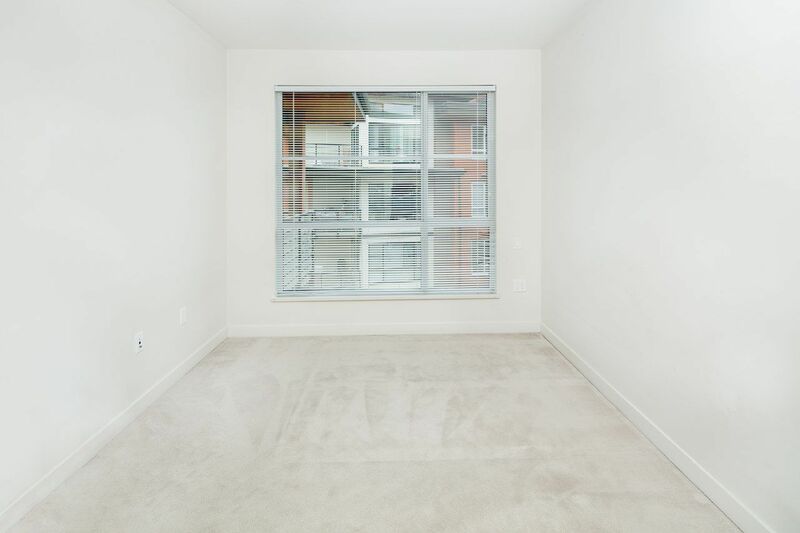 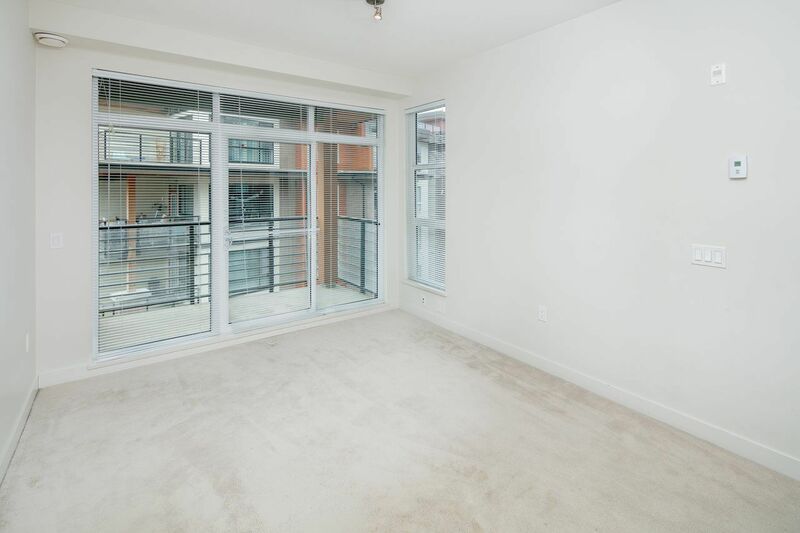 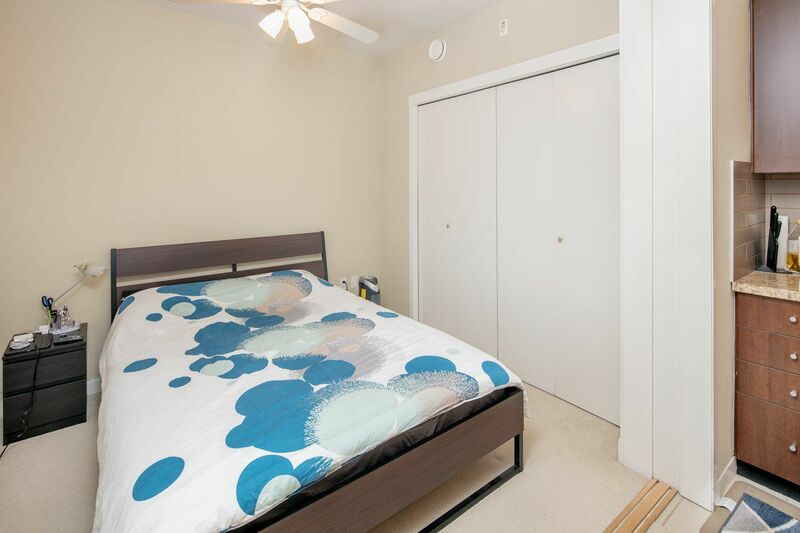 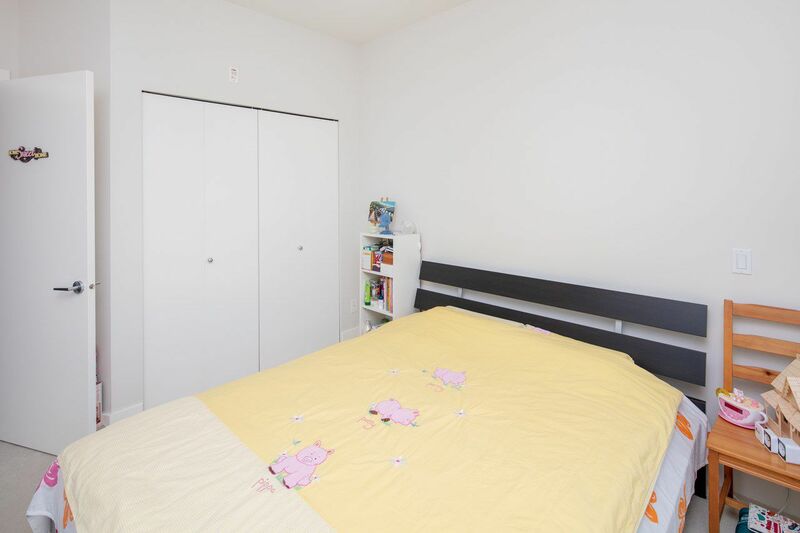 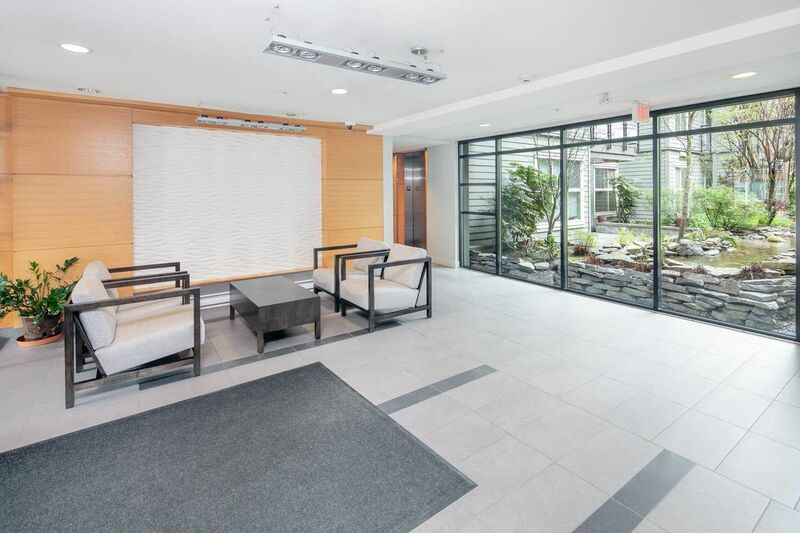 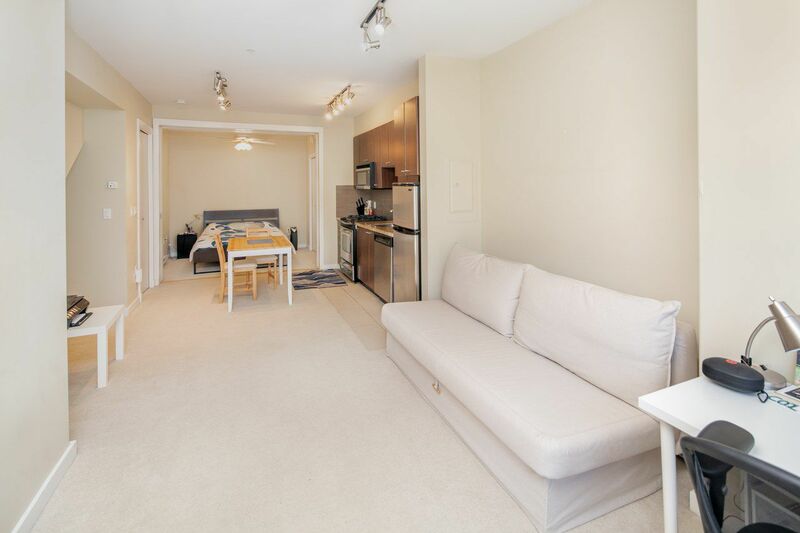 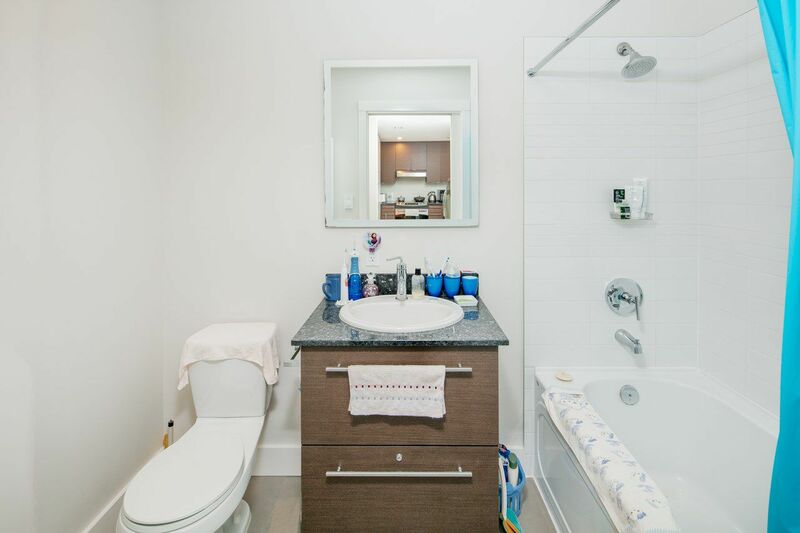 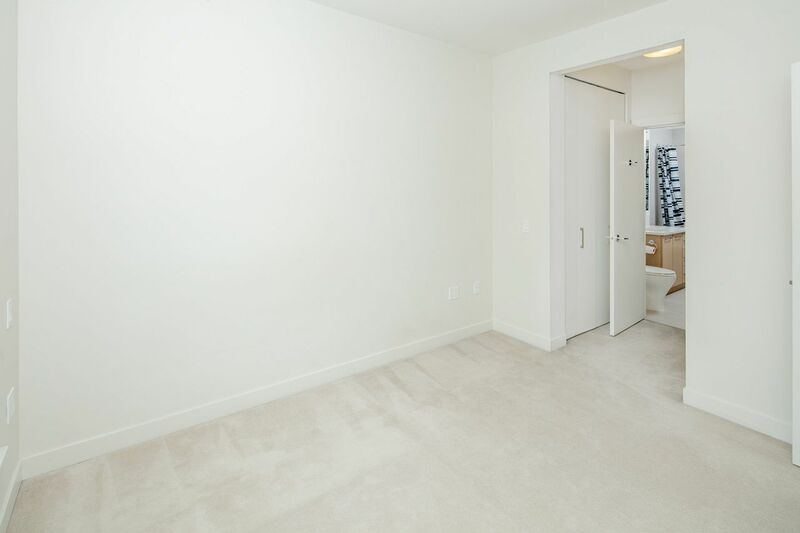 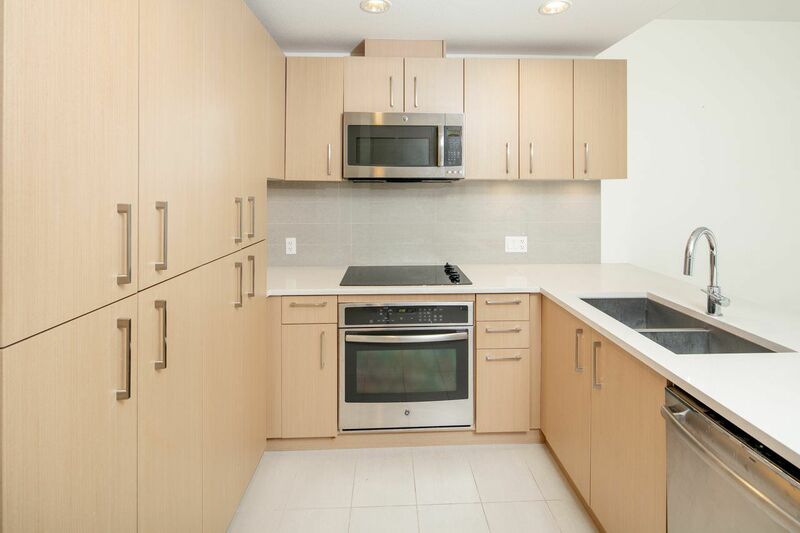 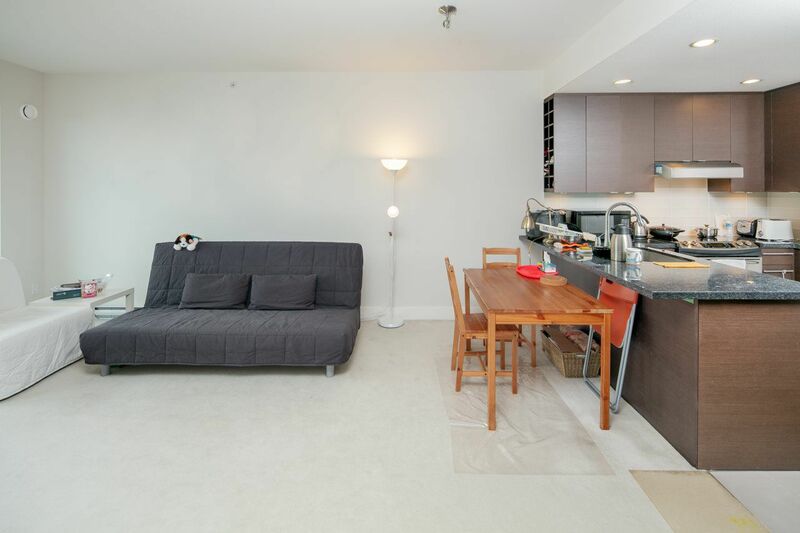 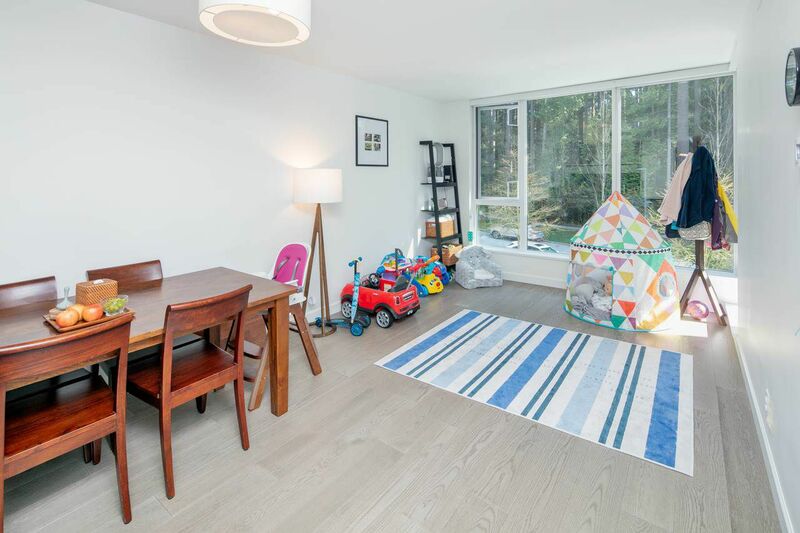 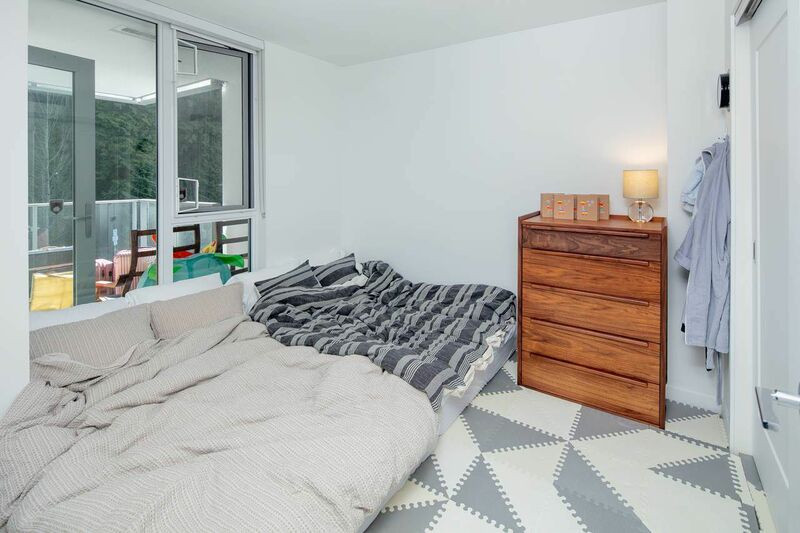 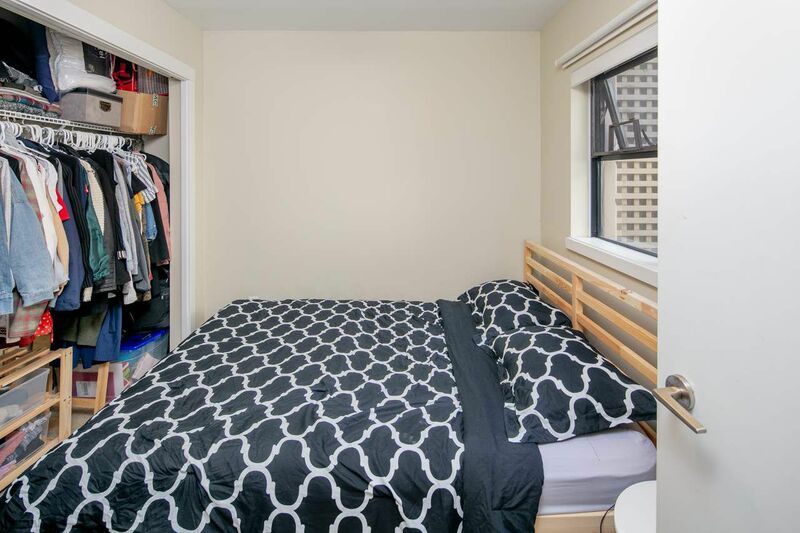 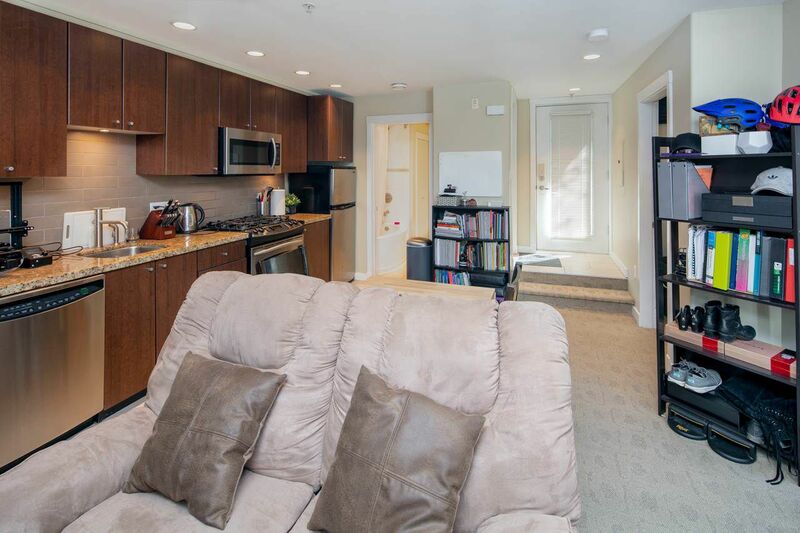 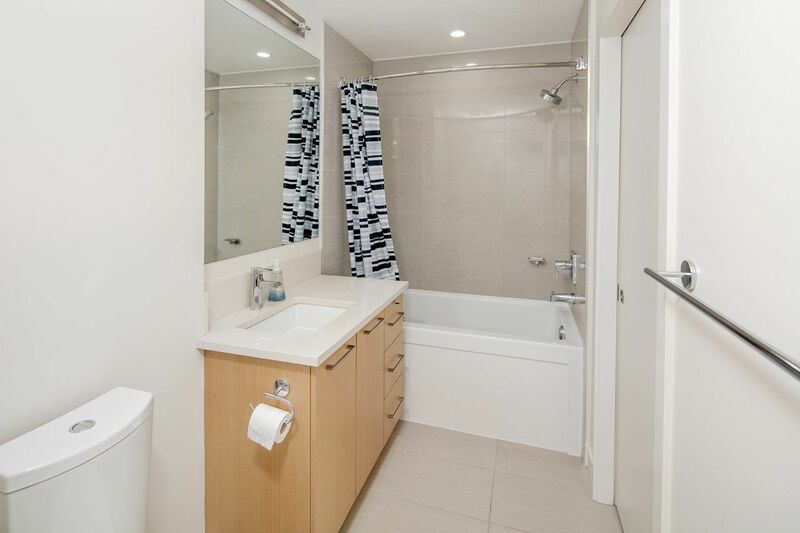 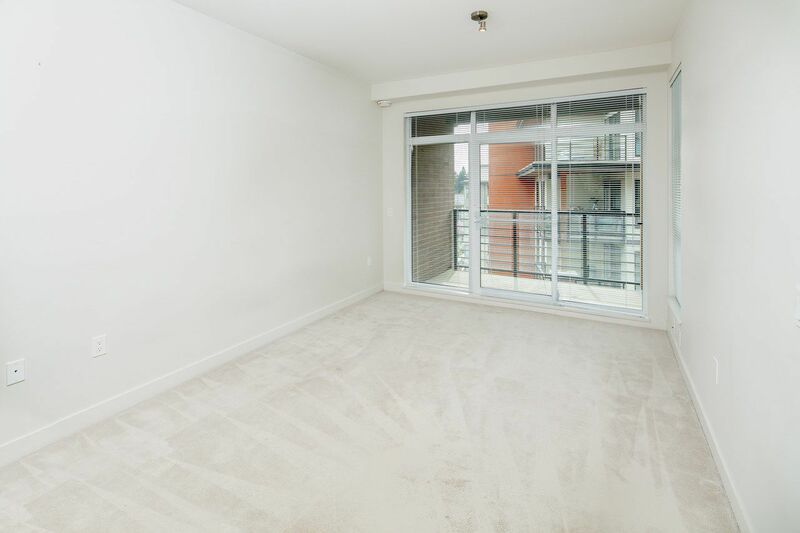 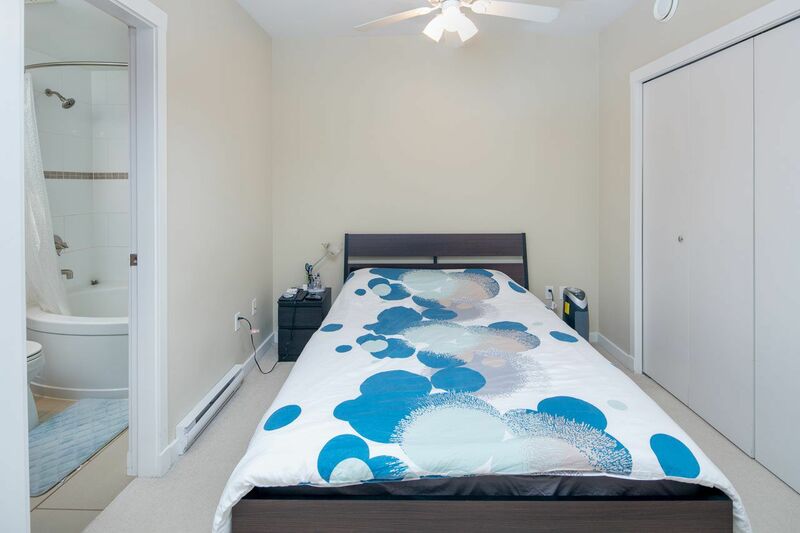 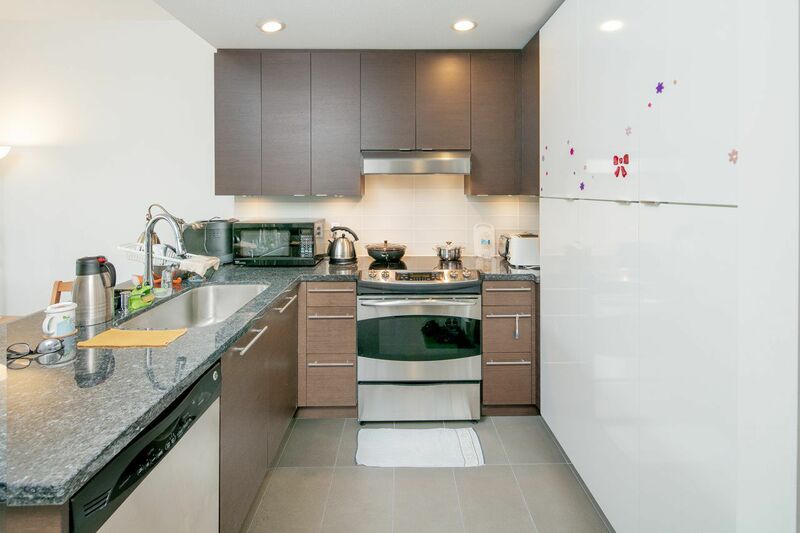 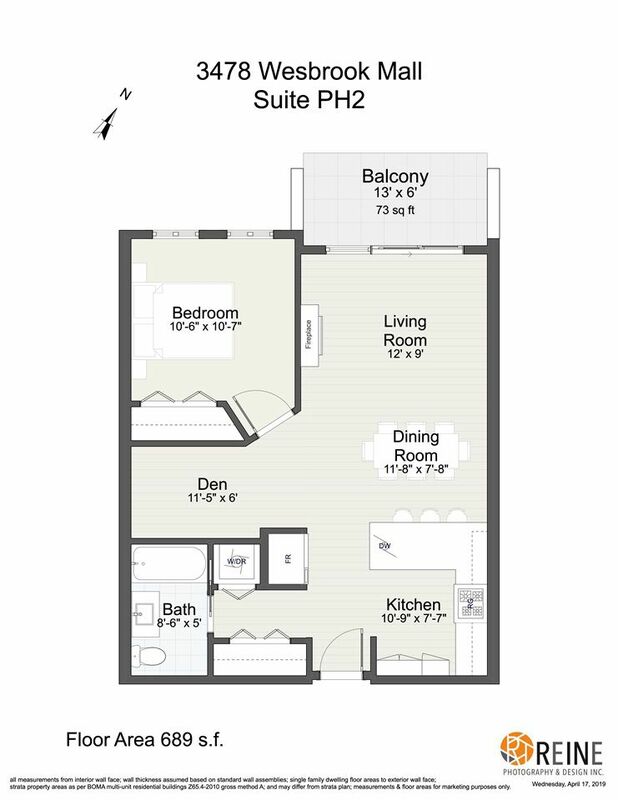 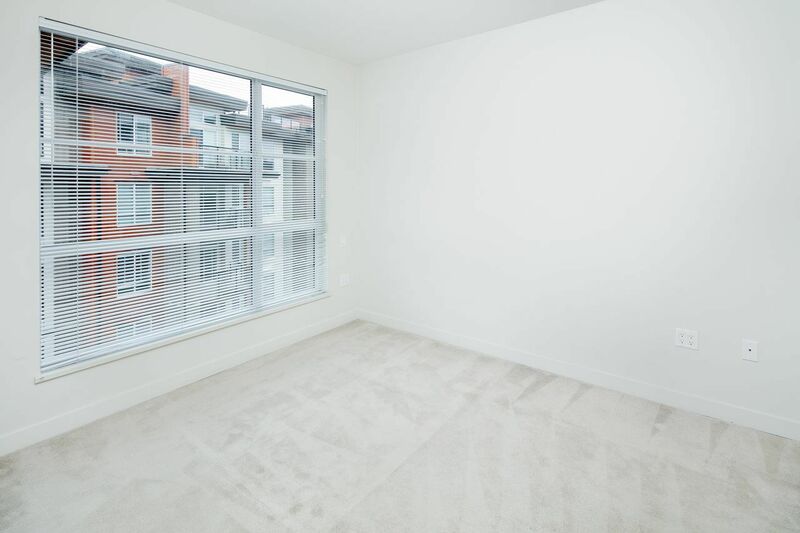 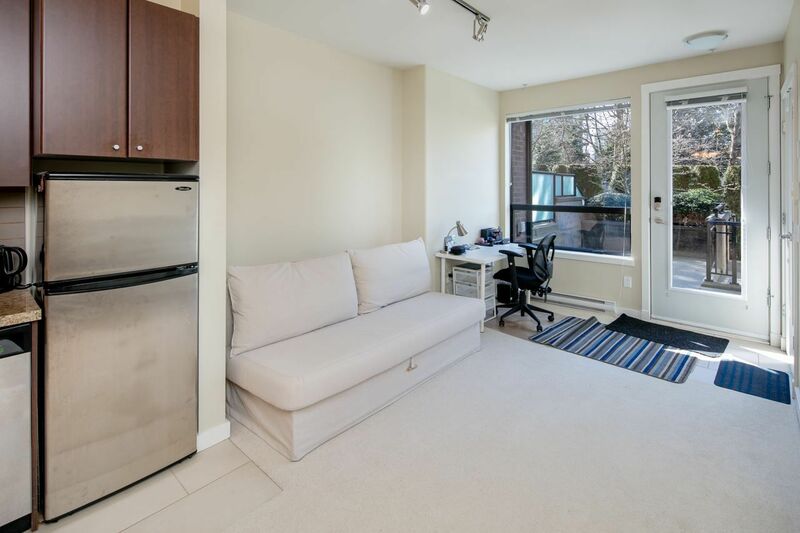 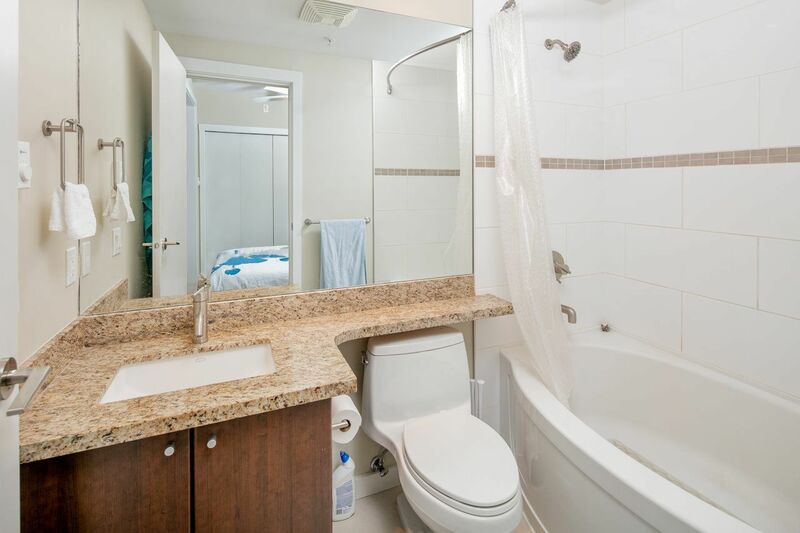 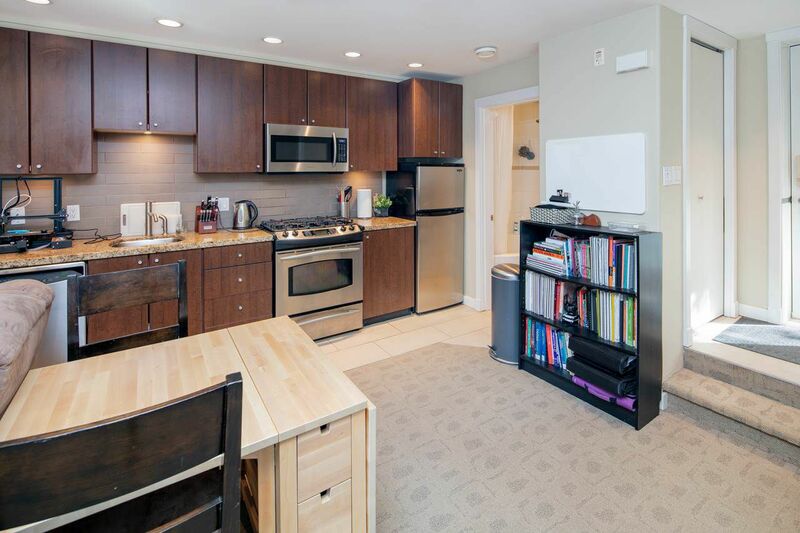 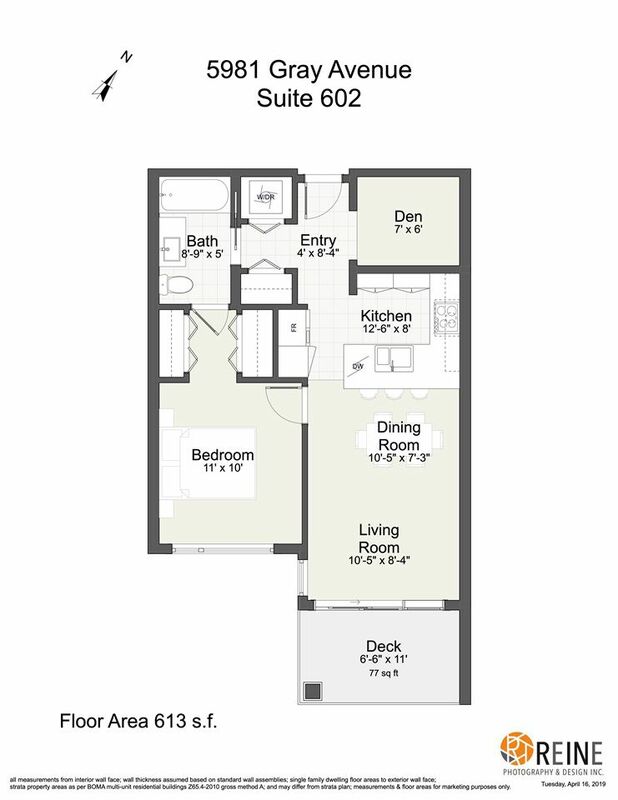 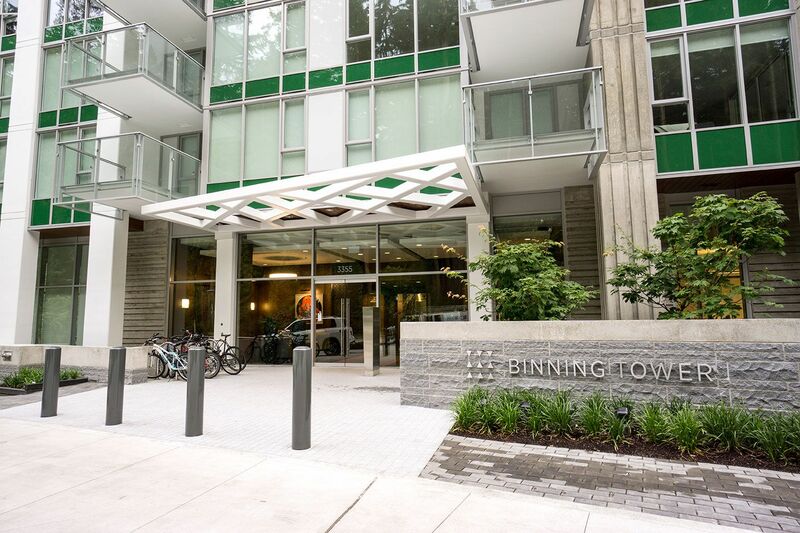 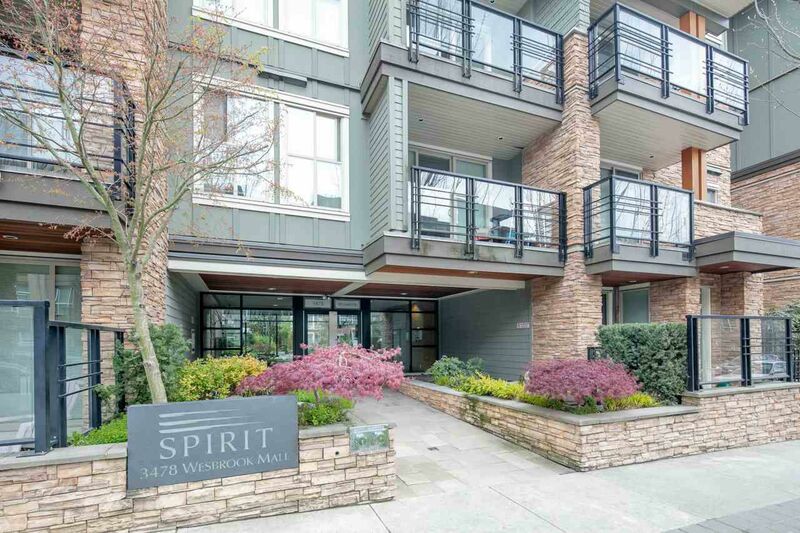 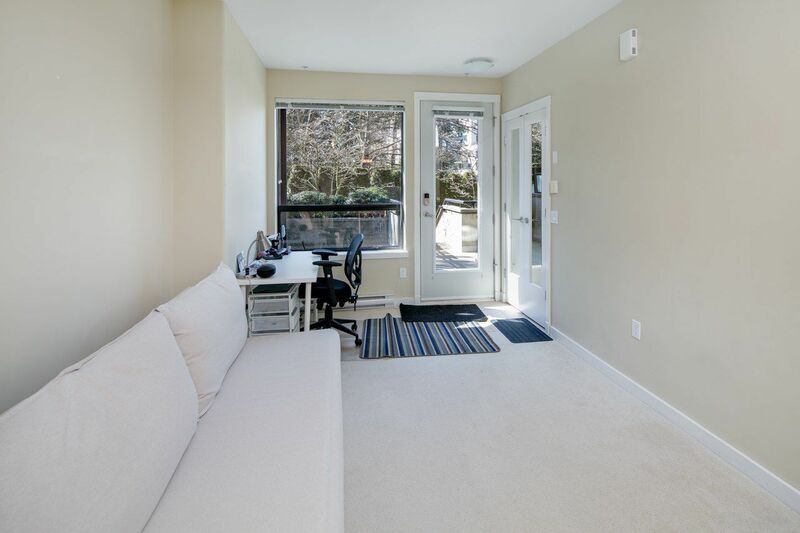 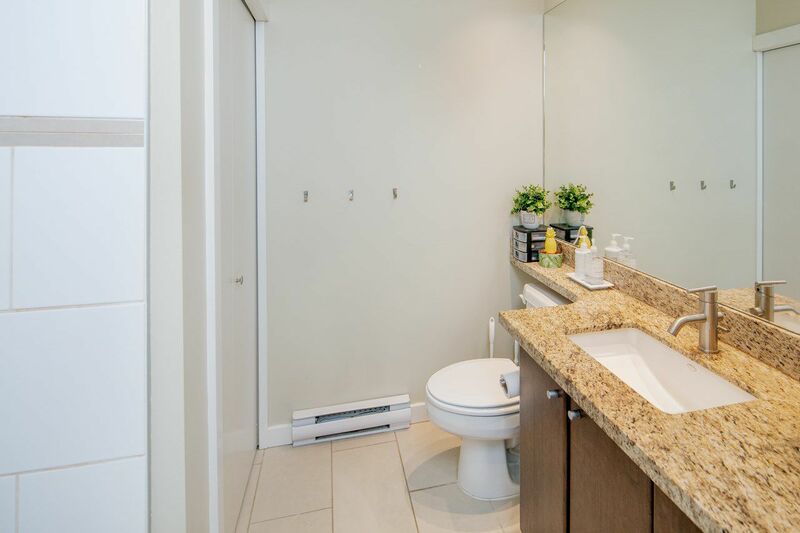 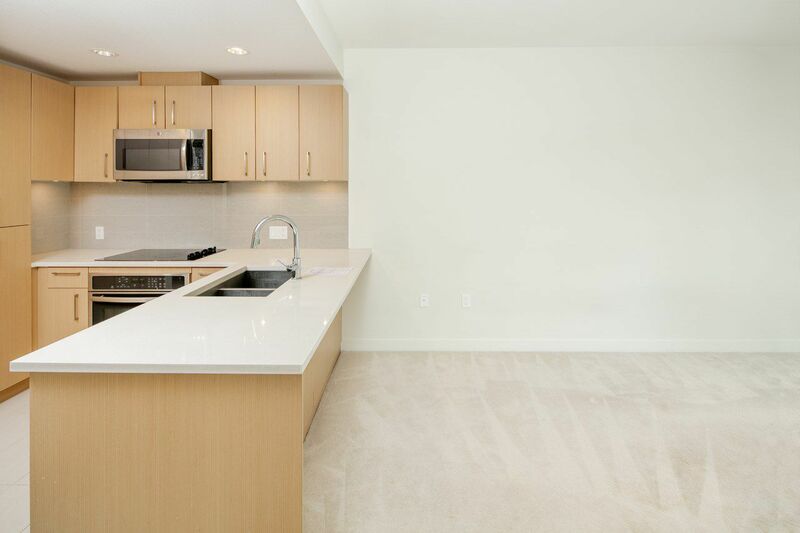 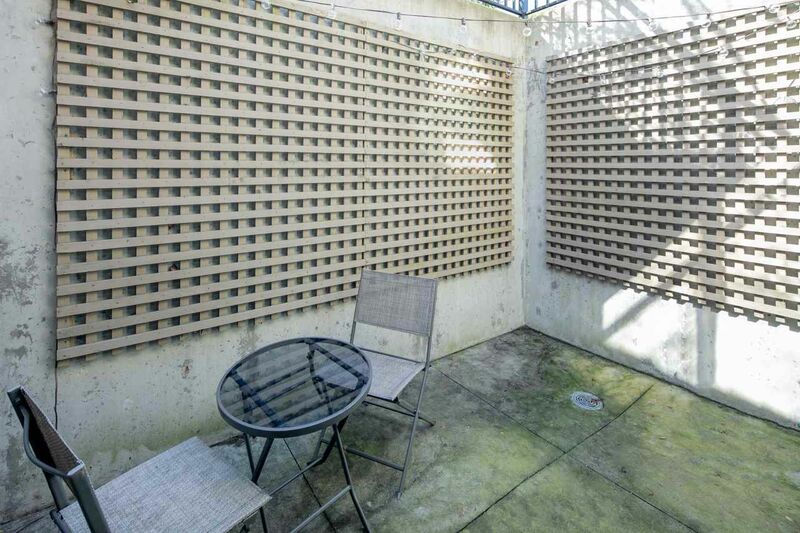 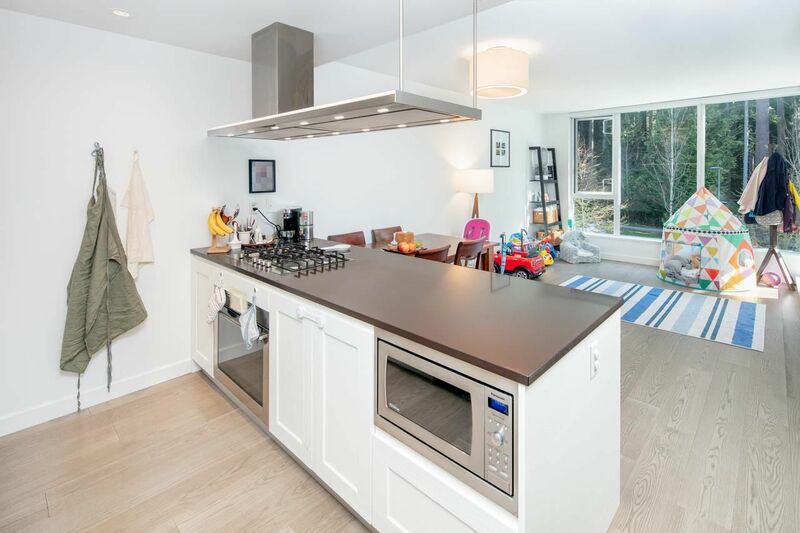 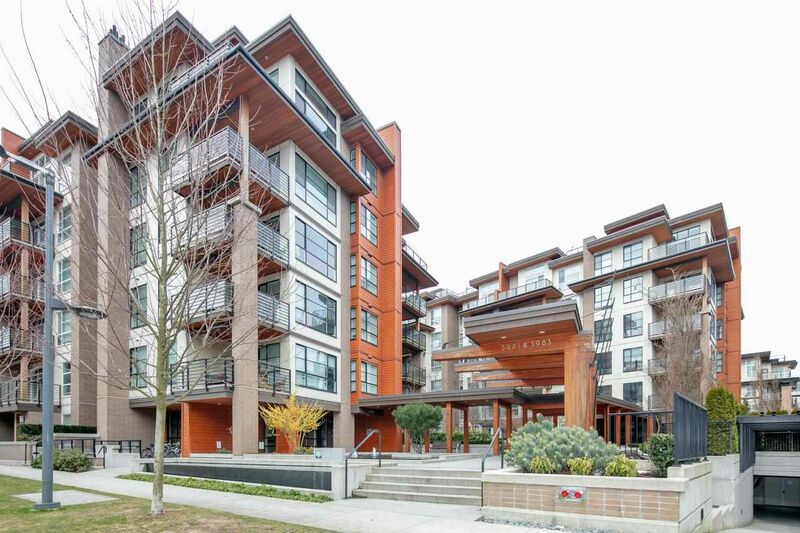 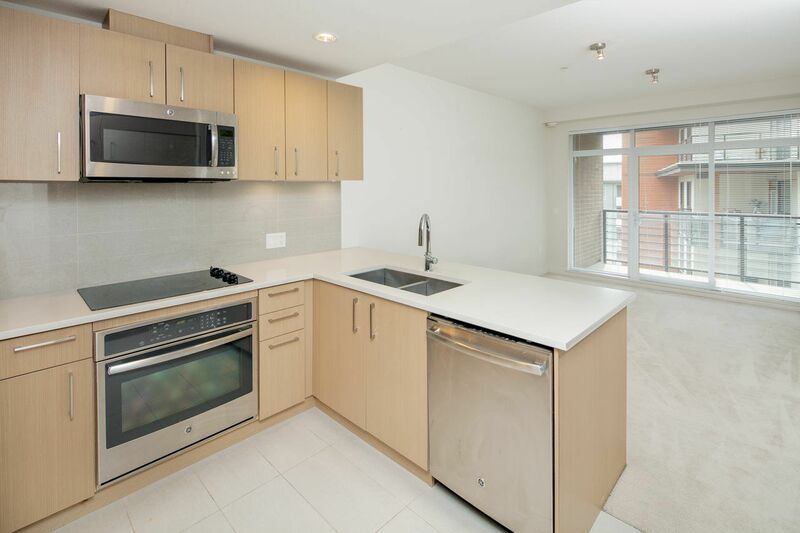 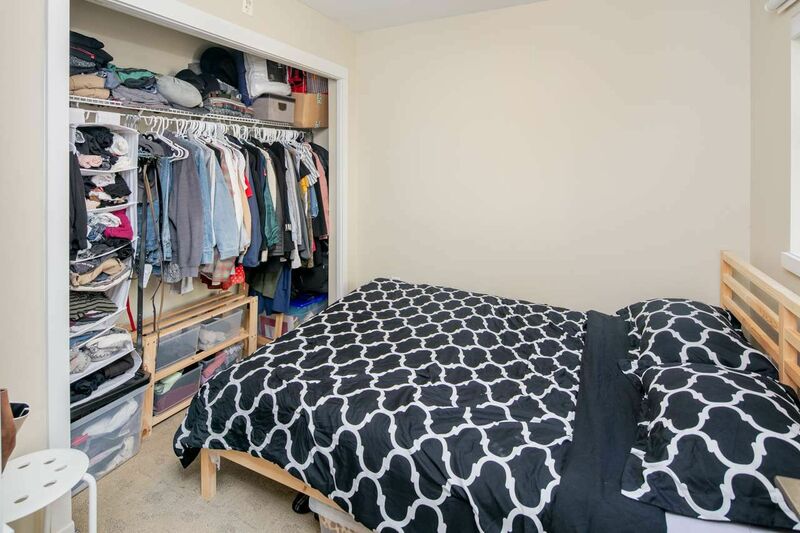 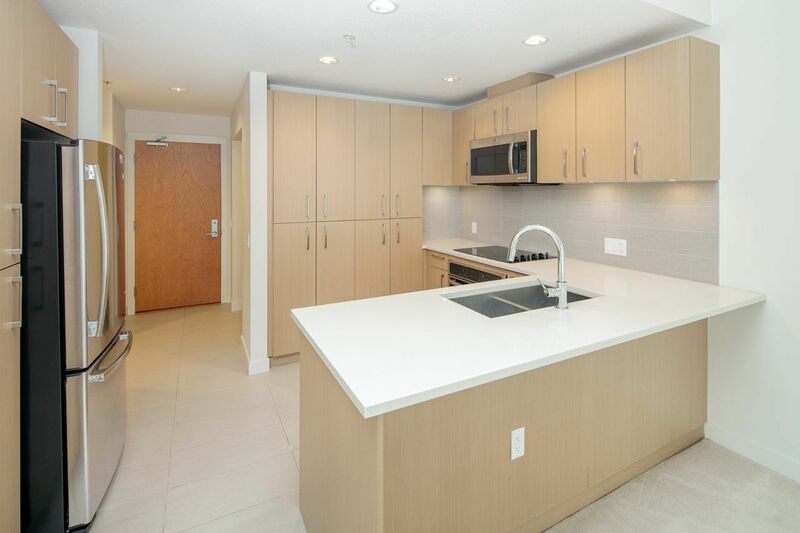 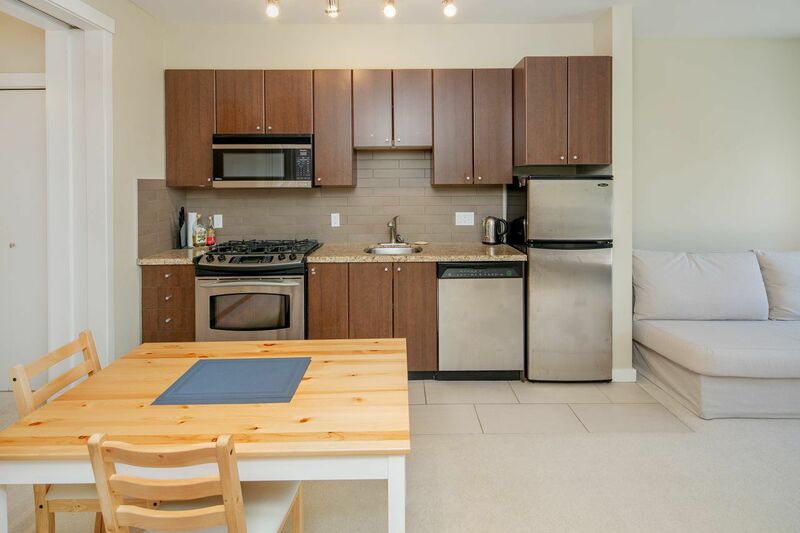 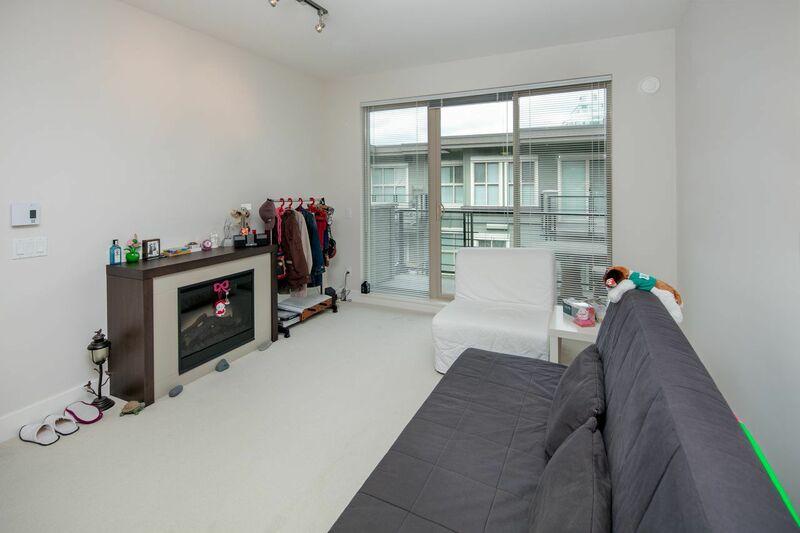 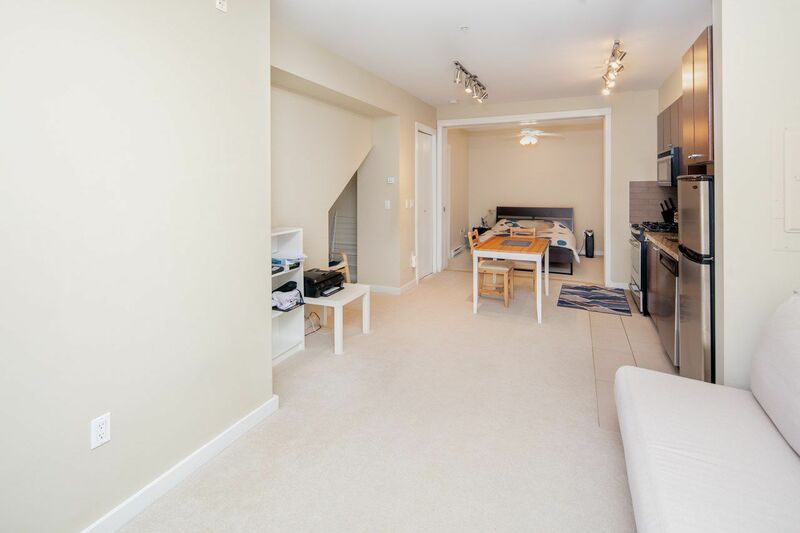 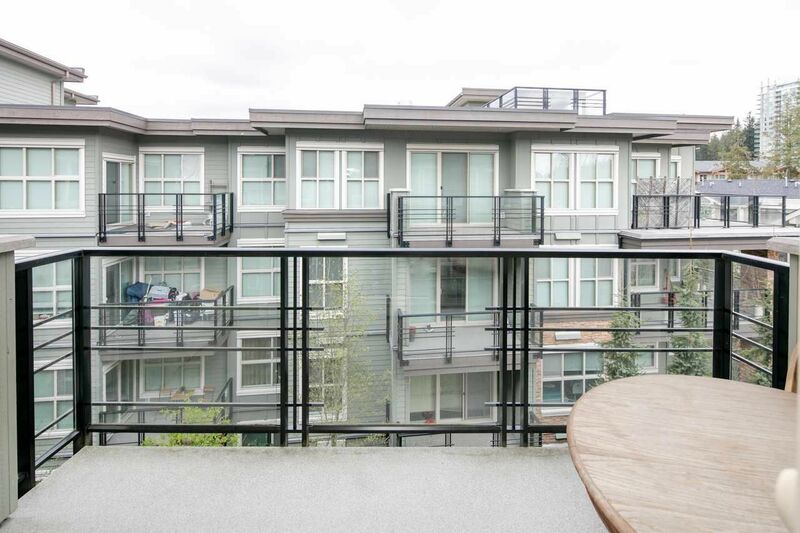 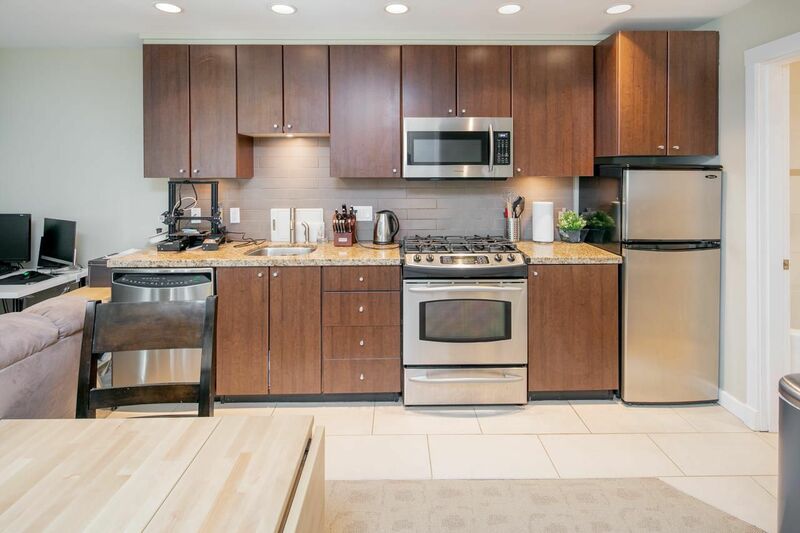 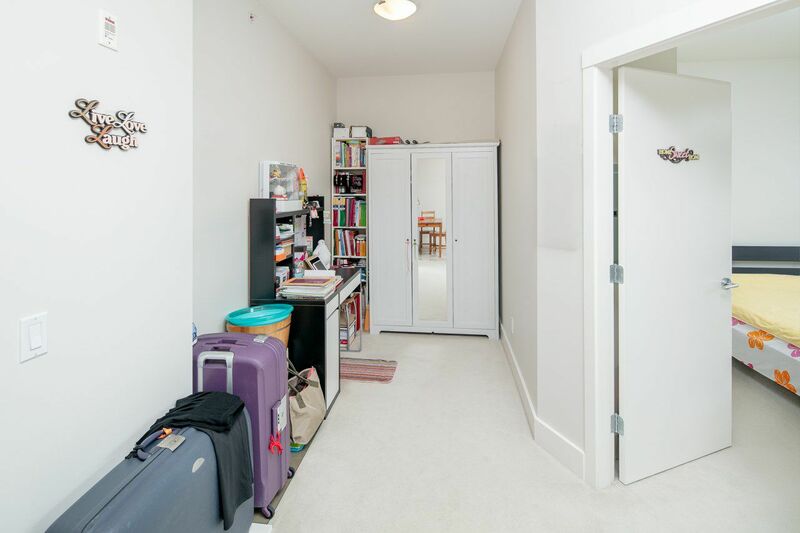 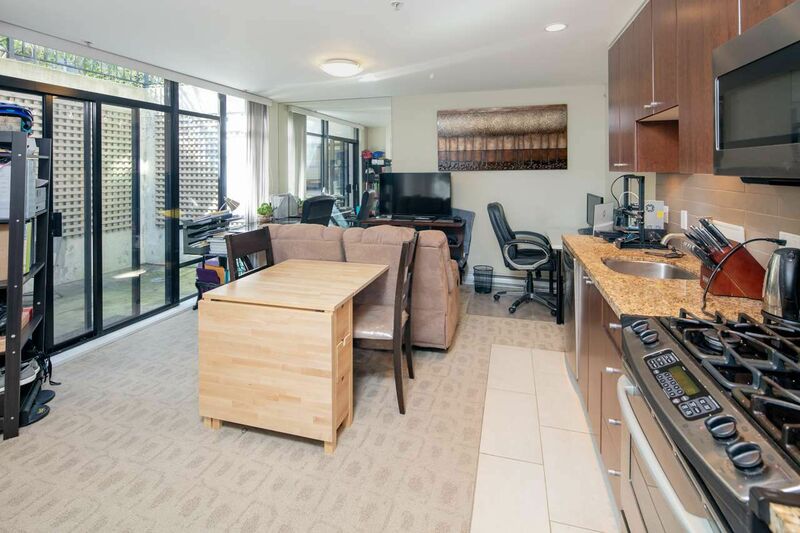 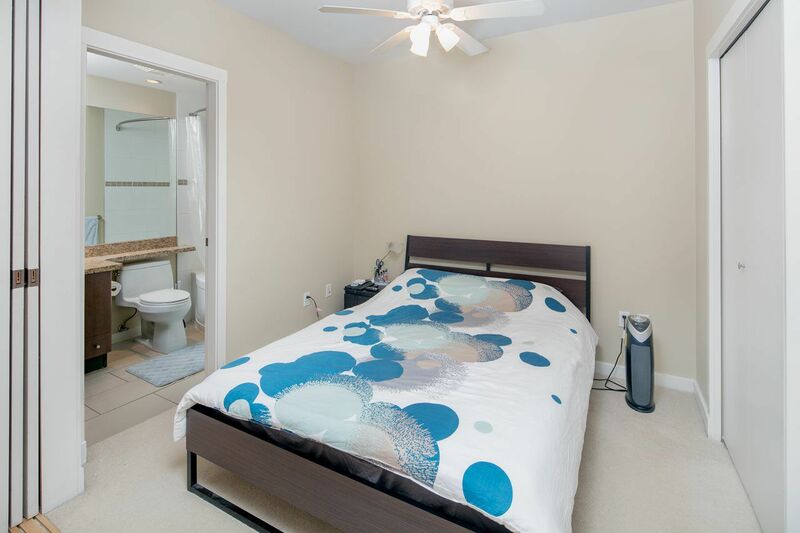 If you are a parent or student looking to Rent a condo or apartment in UBC, please click here. 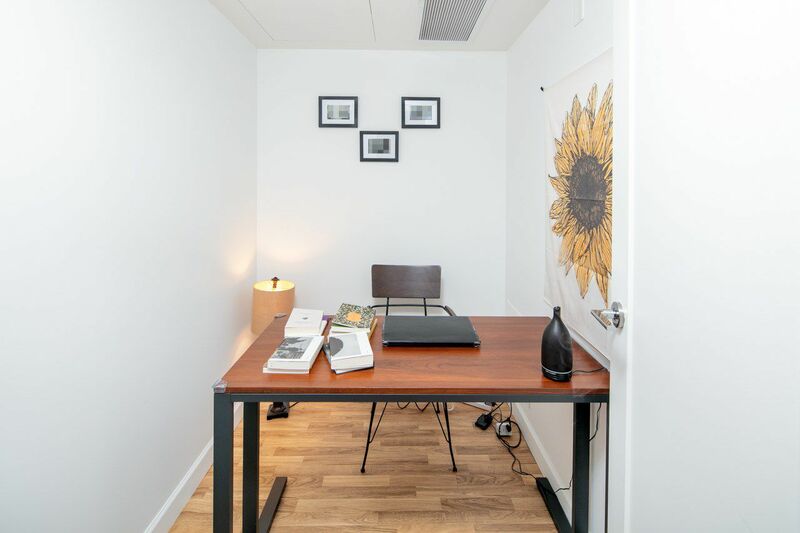 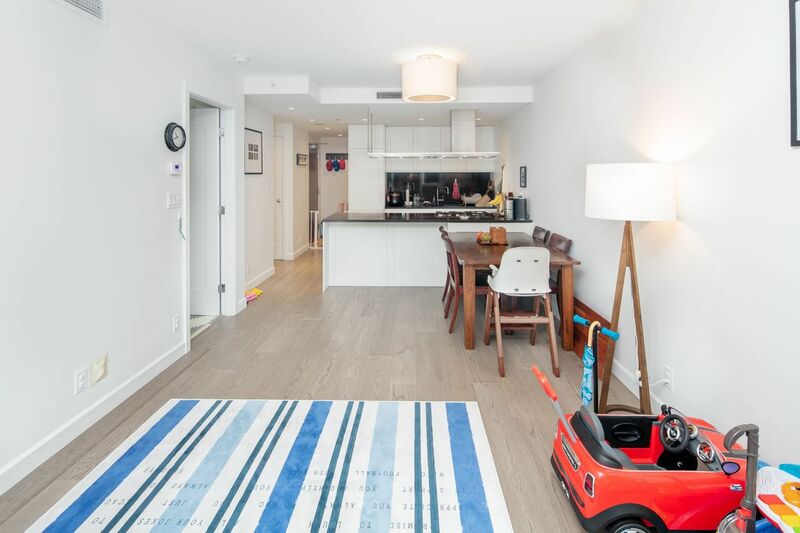 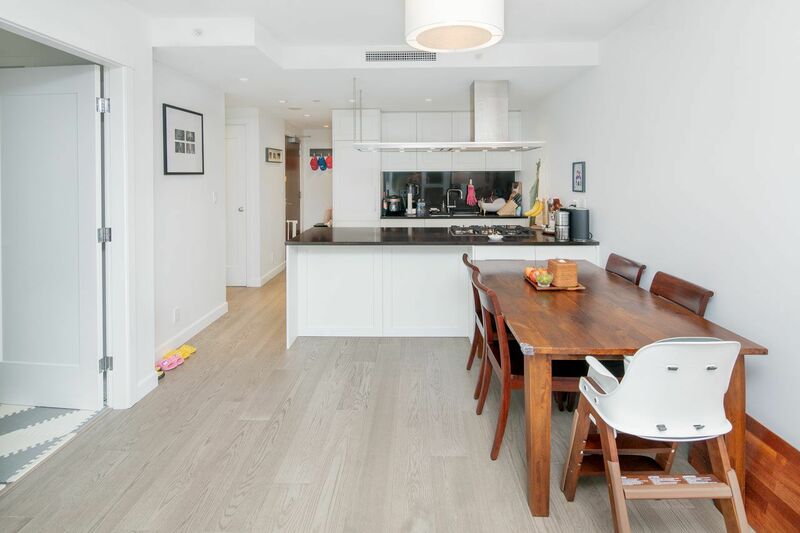 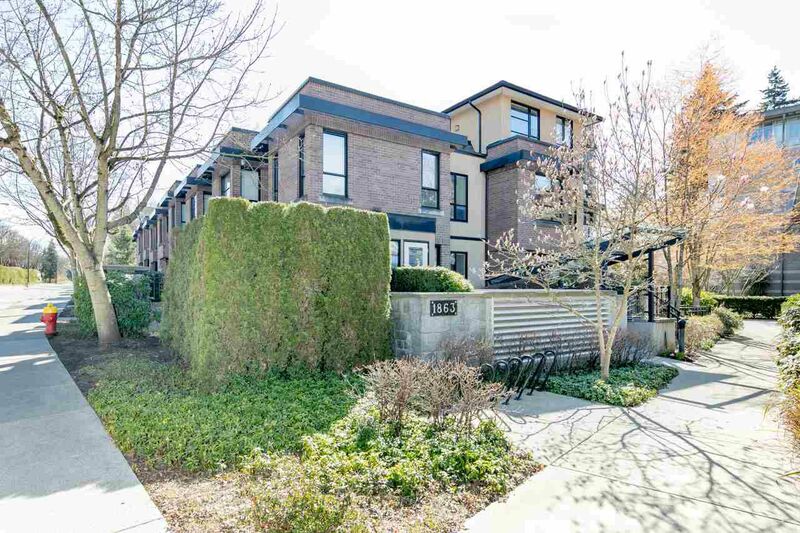 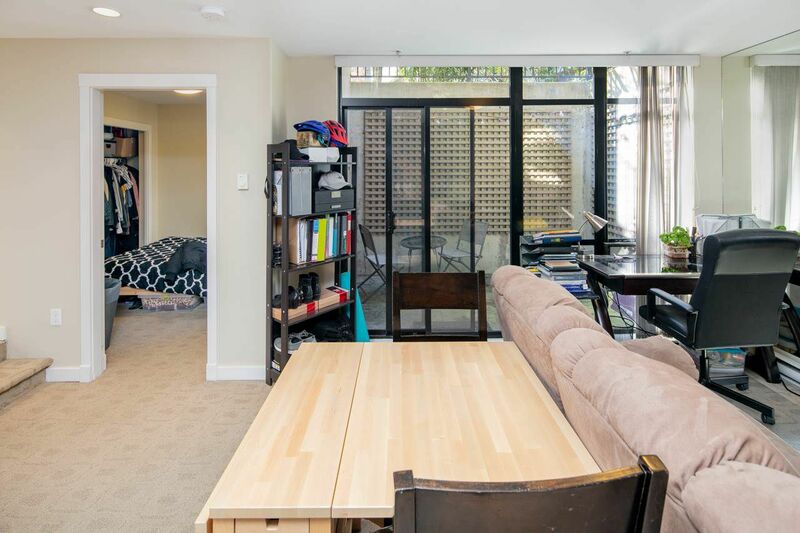 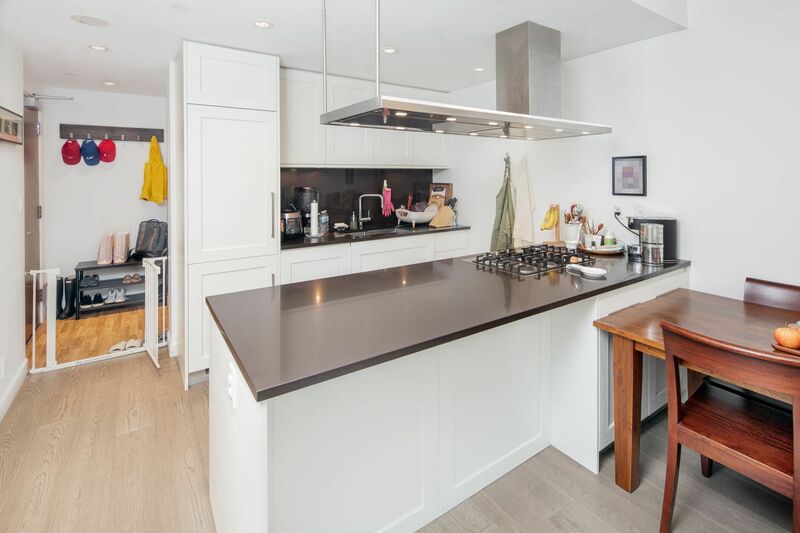 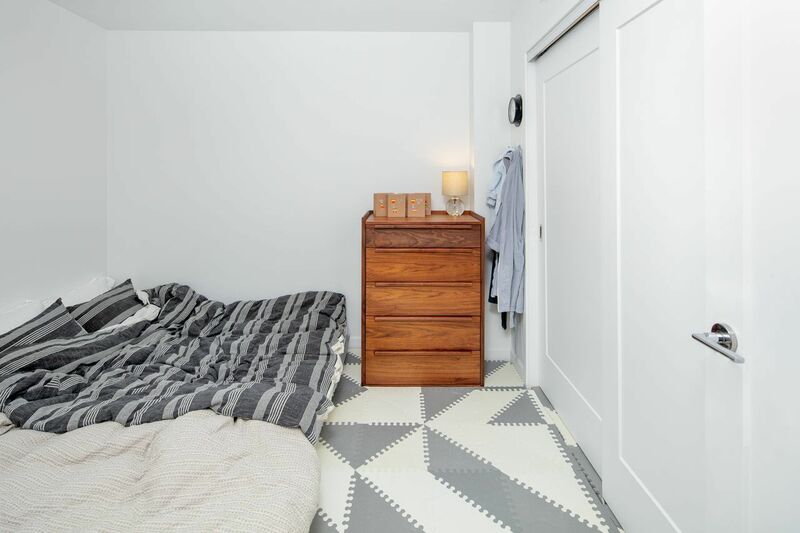 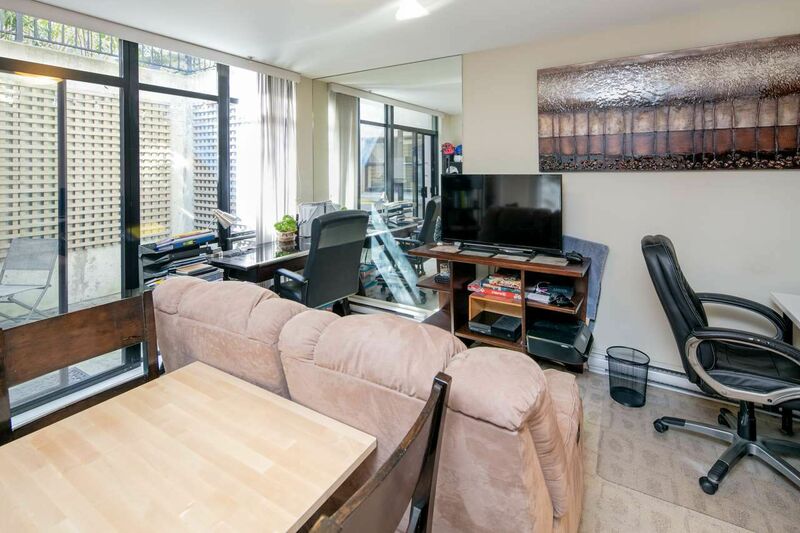 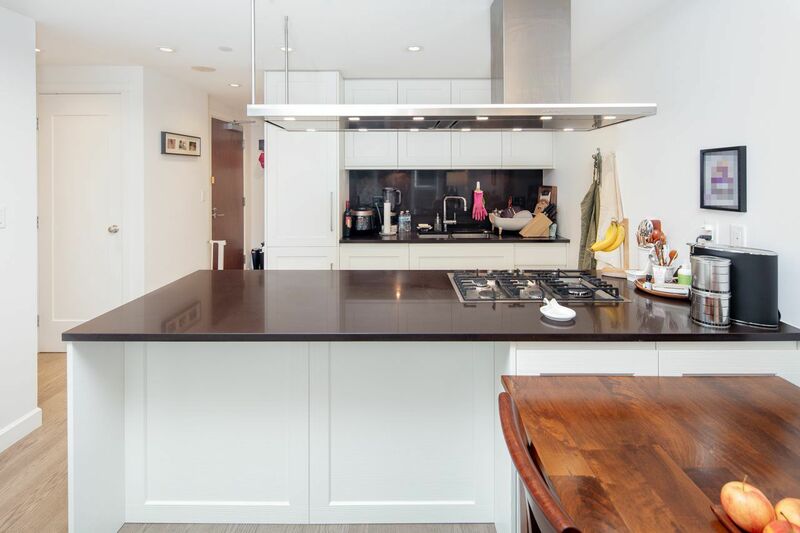 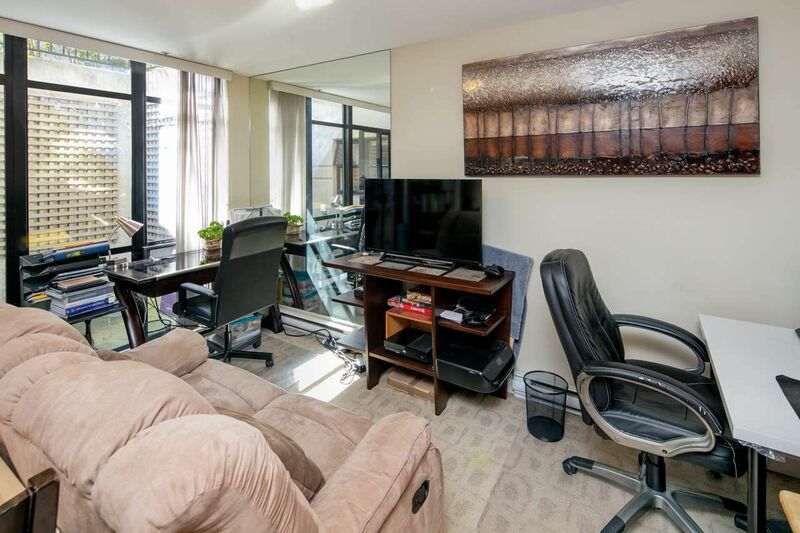 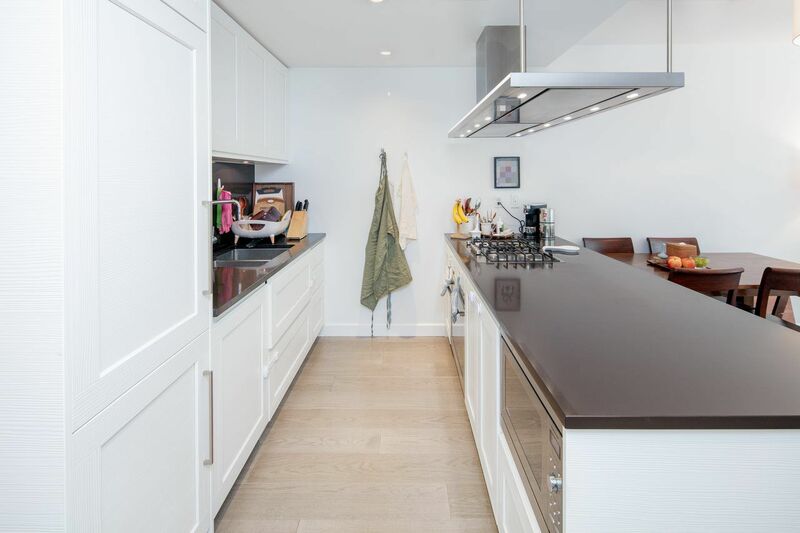 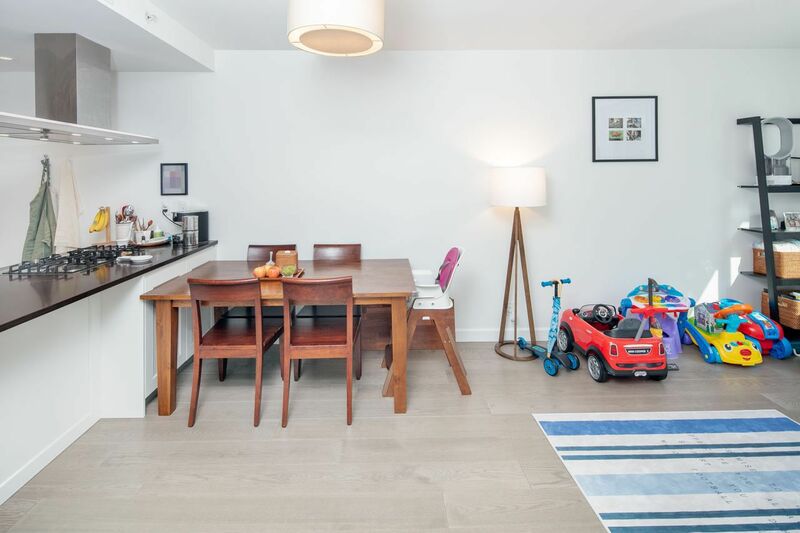 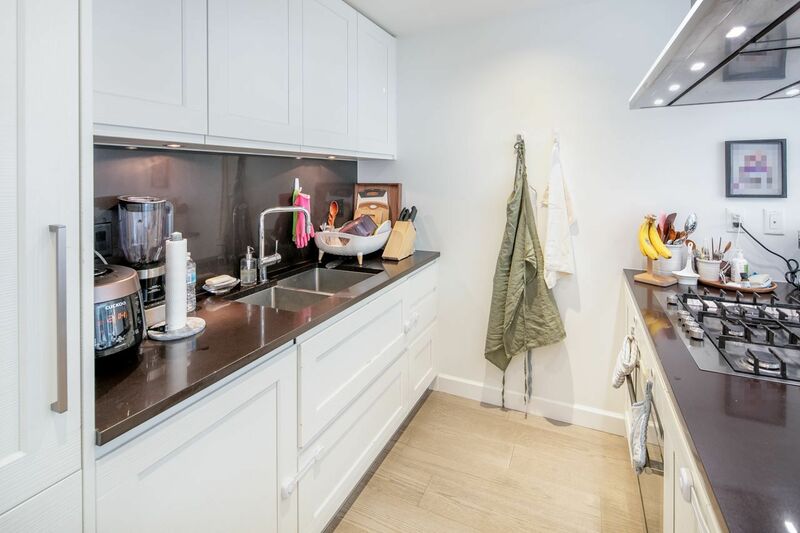 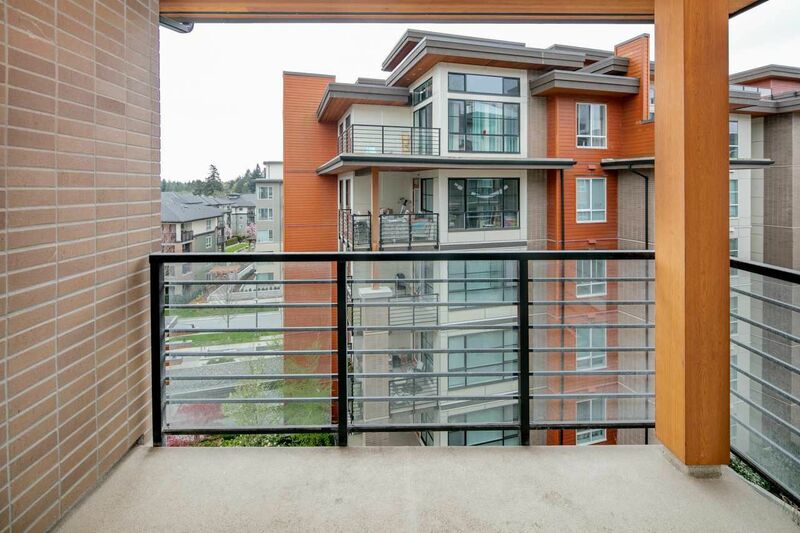 For Real Estate Investors who are looking to buy investment properties in UBC, UBCHOMES.ca provides the newest Rental-Allowed Condos, Apartments, and Townhouses MLS listings for Sale. 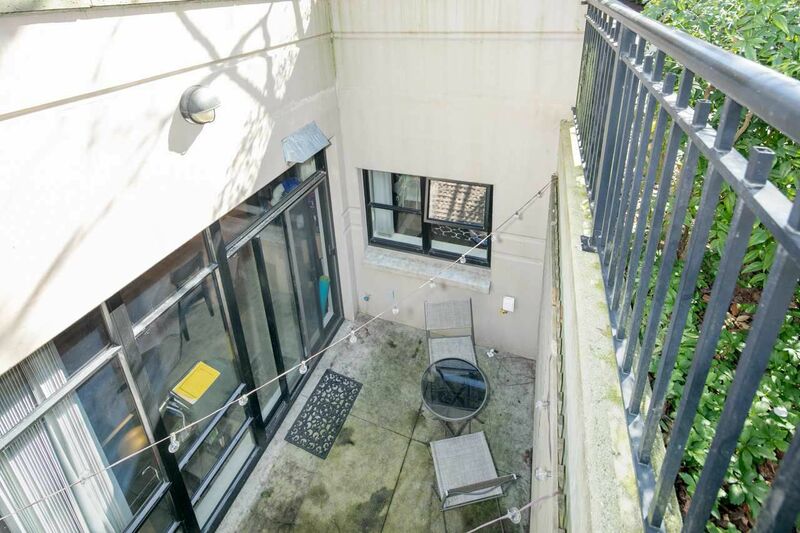 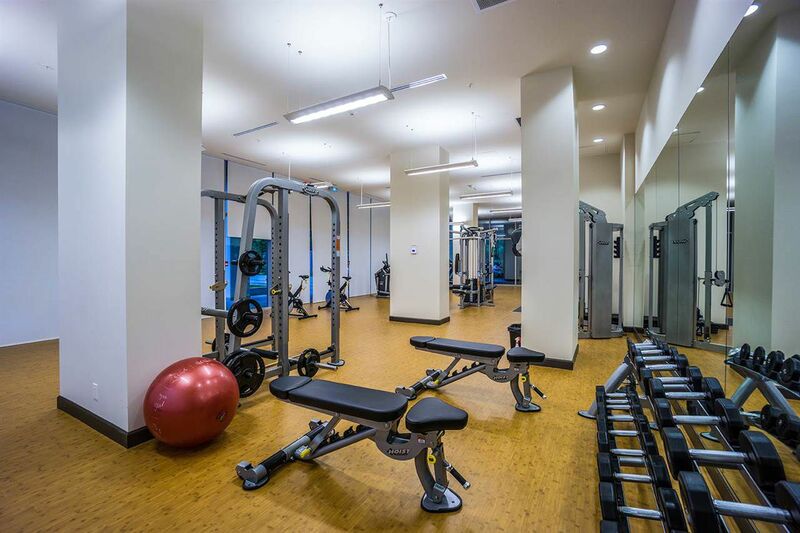 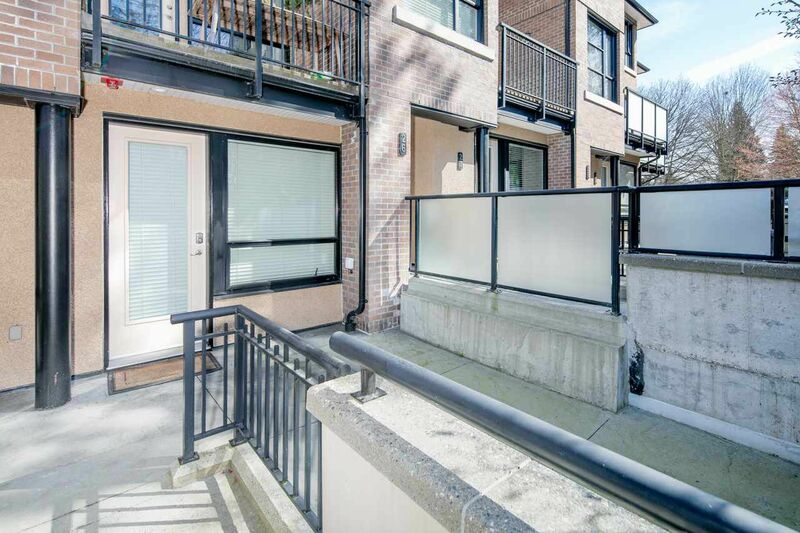 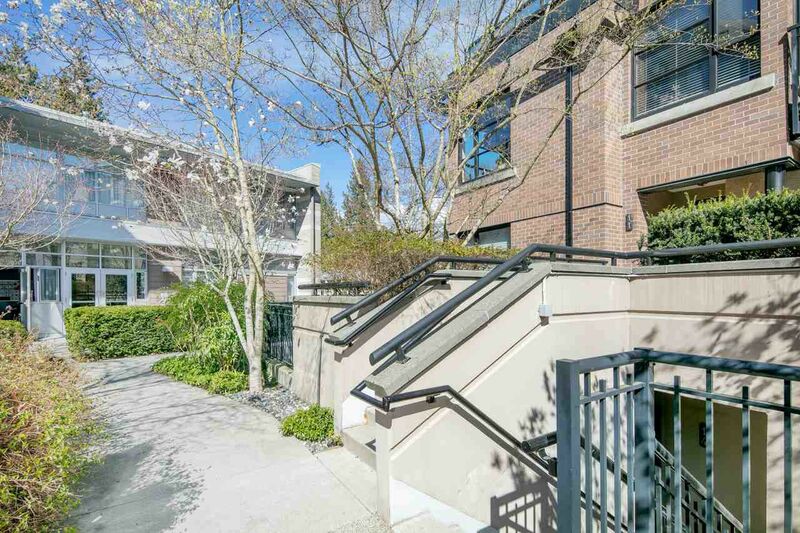 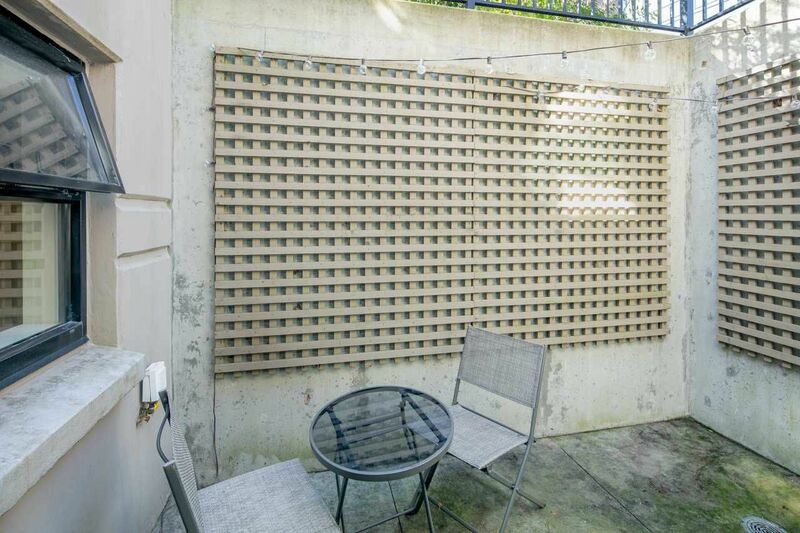 Scroll down down to view UBC Rental-Allowed Condos, Apartments, and Townhouses for Sale. 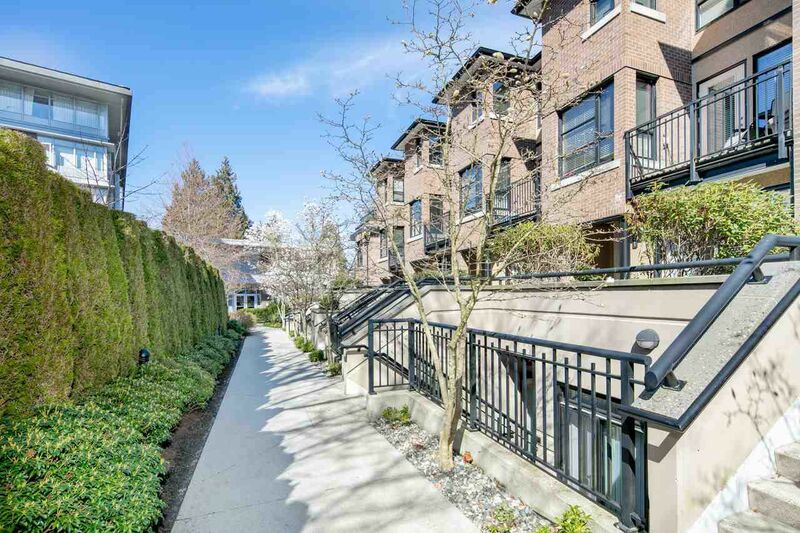 Find the best UBC Condo Realtor to buy or sell my home fast. 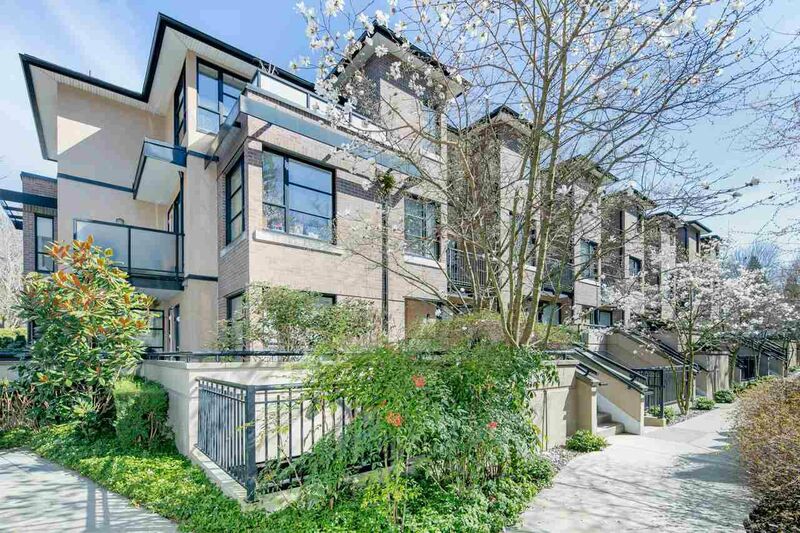 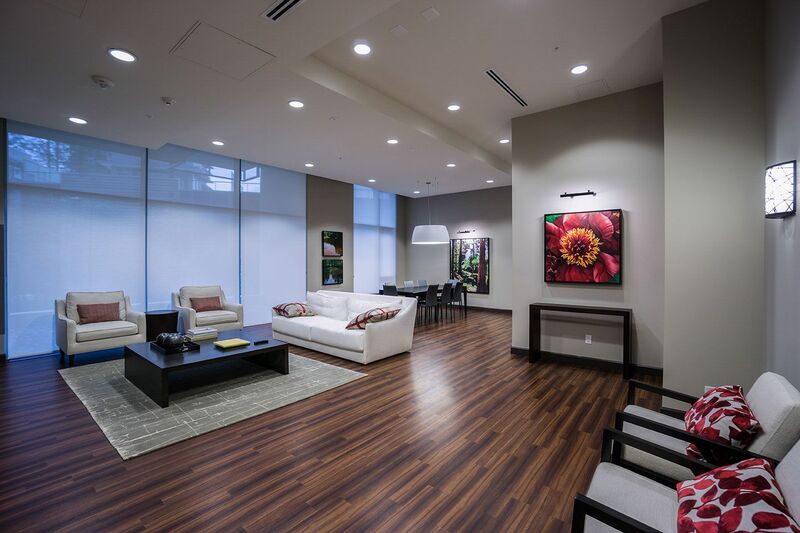 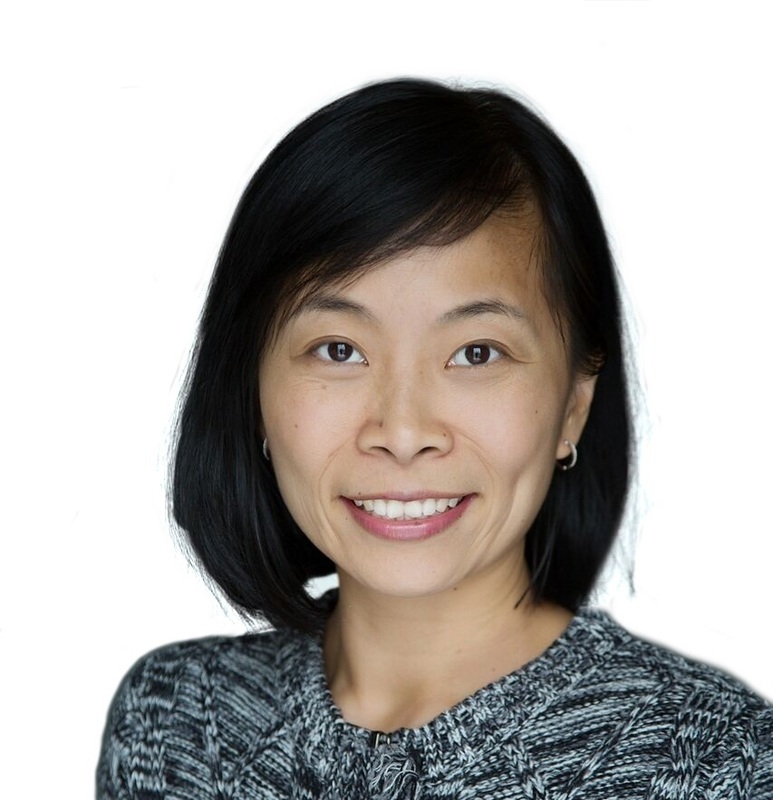 Sam Huang is the top Condo Realtor in UBC, Vancouver specializing selling and buying Condos. 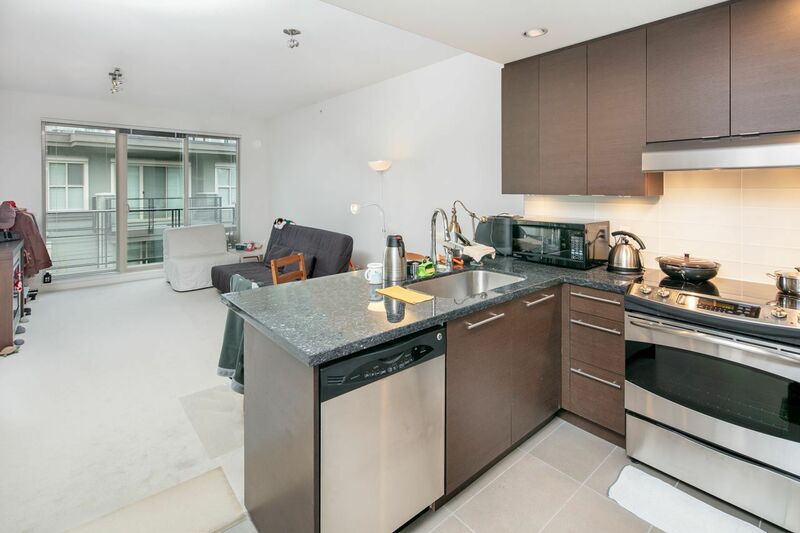 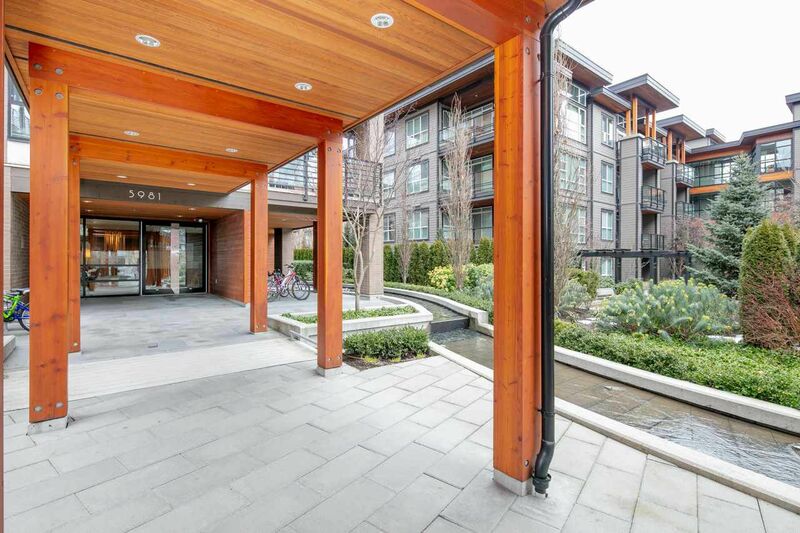 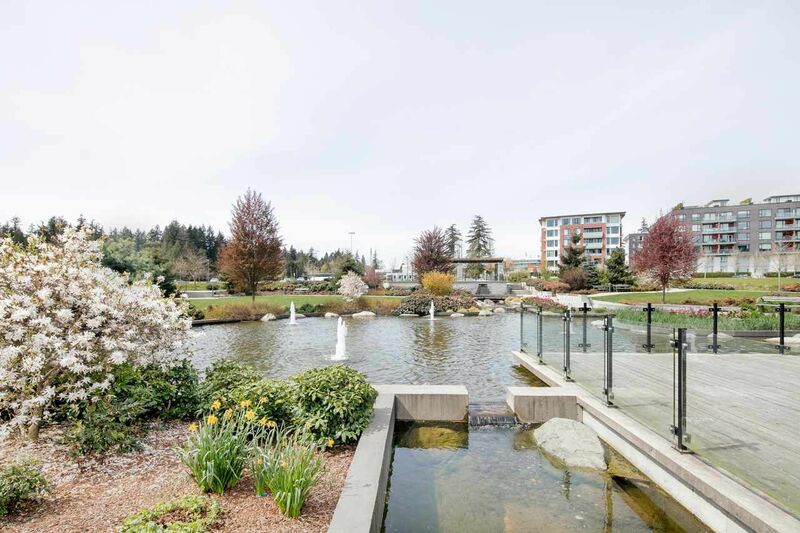 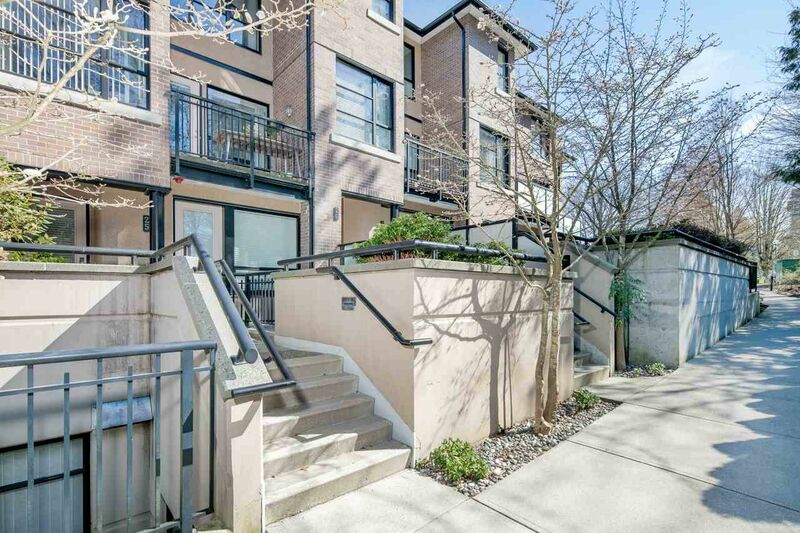 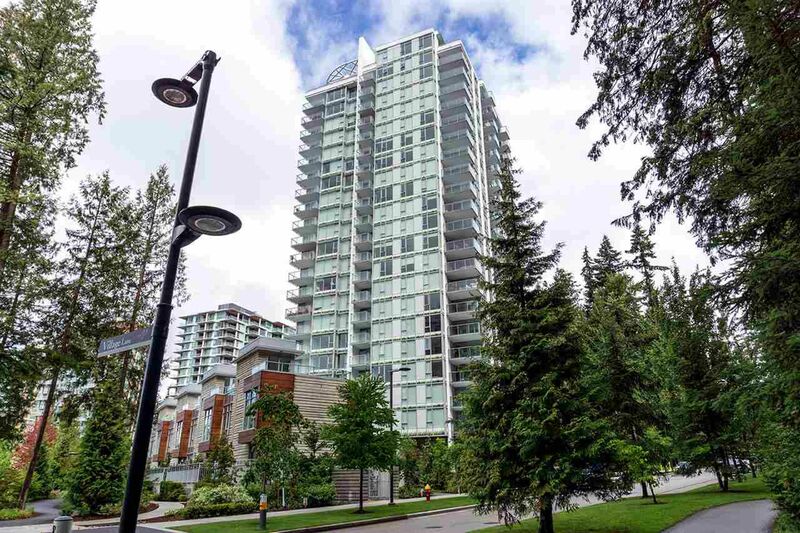 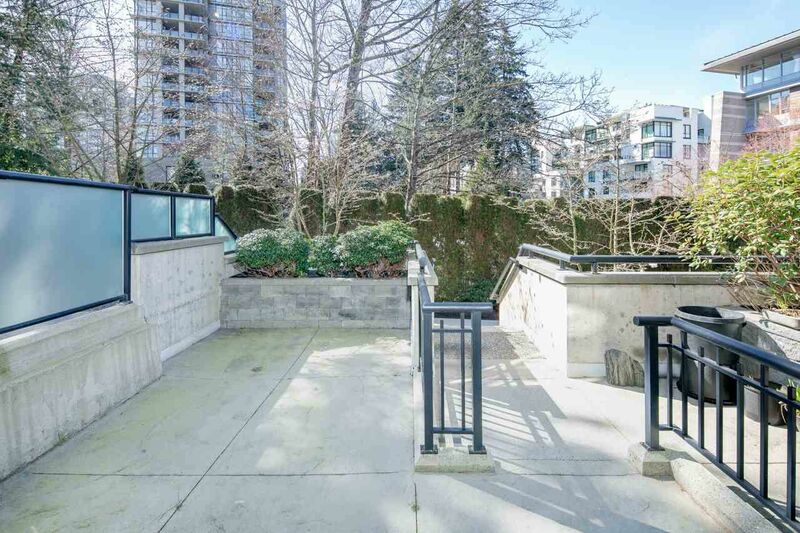 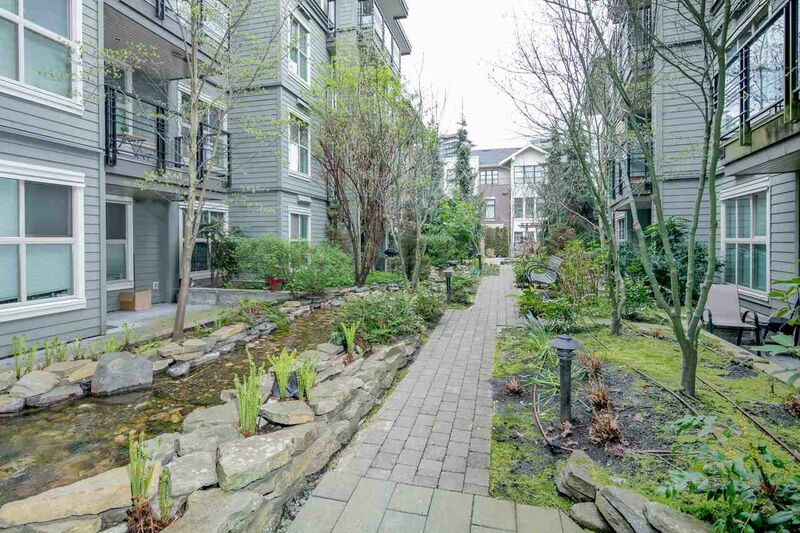 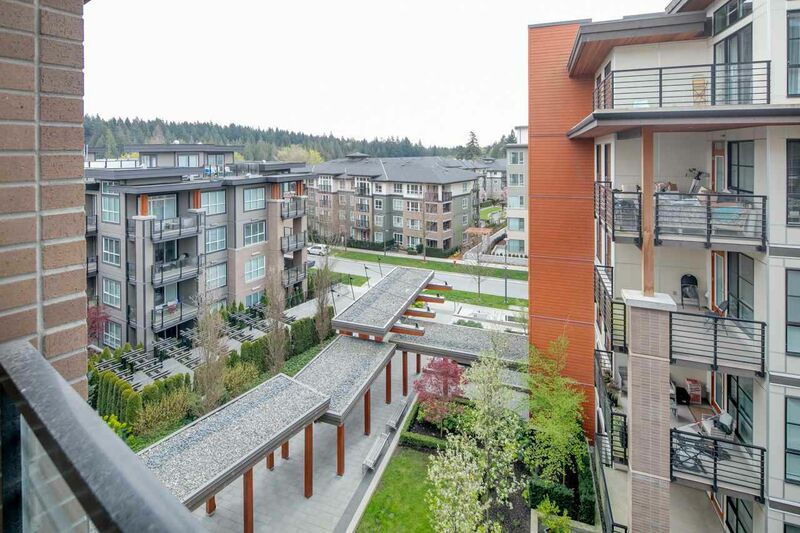 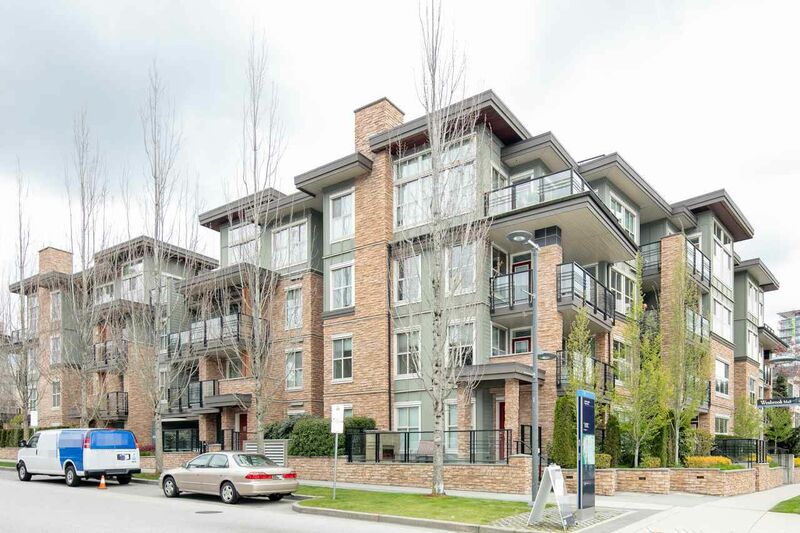 Here you can find tips for selling your Condo as well as view all the MLS UBC Condo listings.